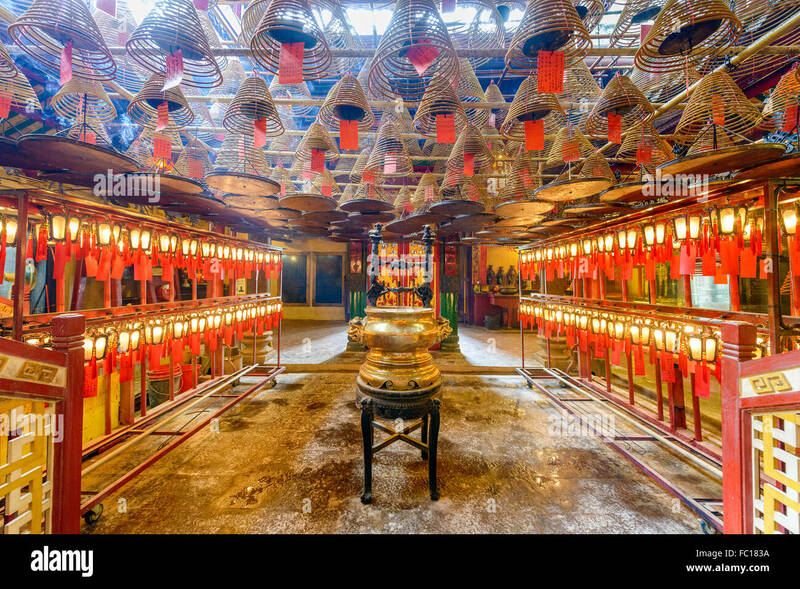 Man Mo Temple in Hong Kong, China. 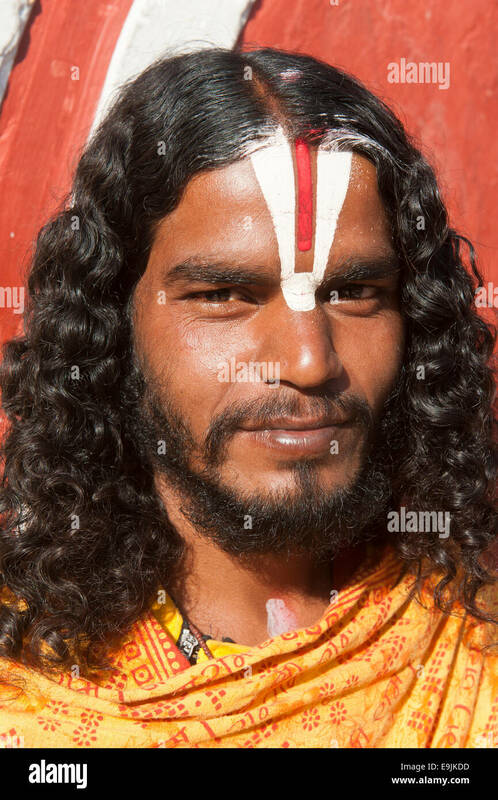 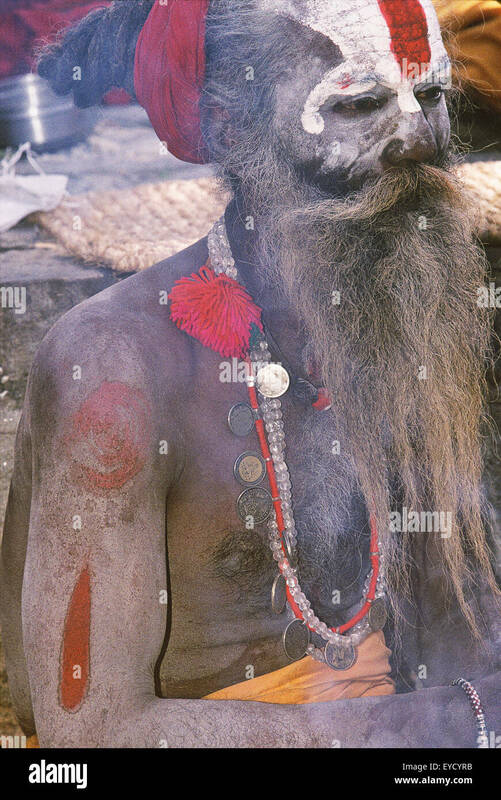 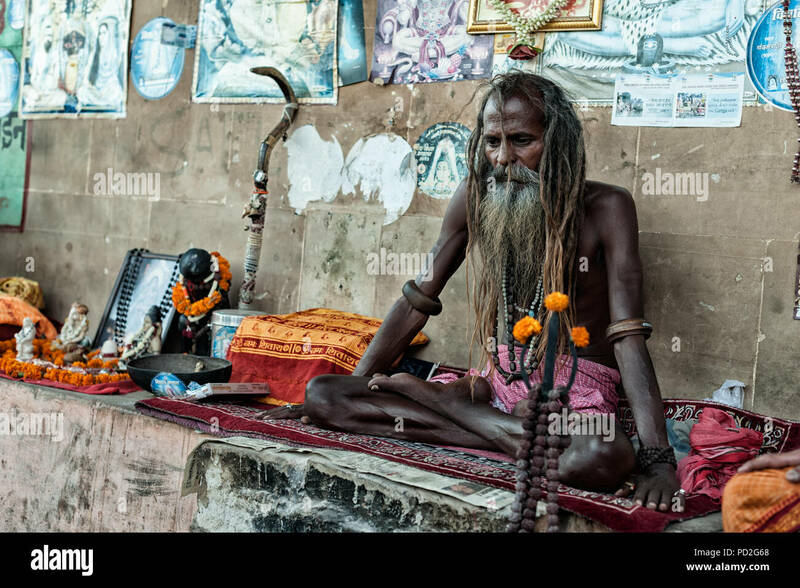 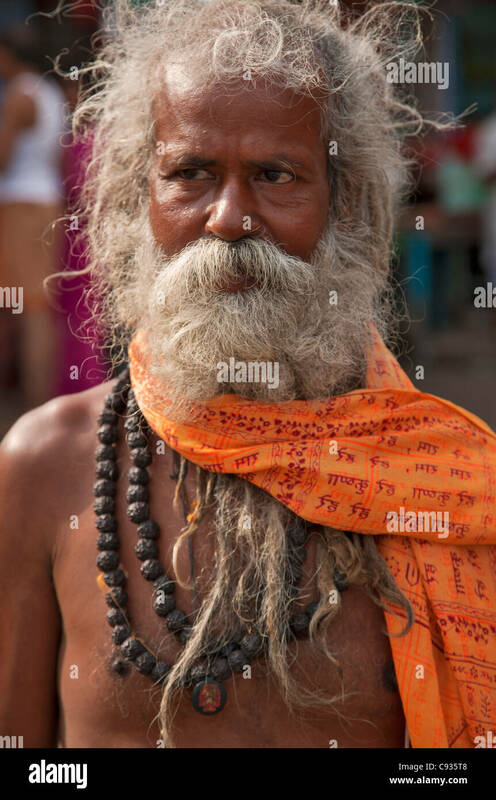 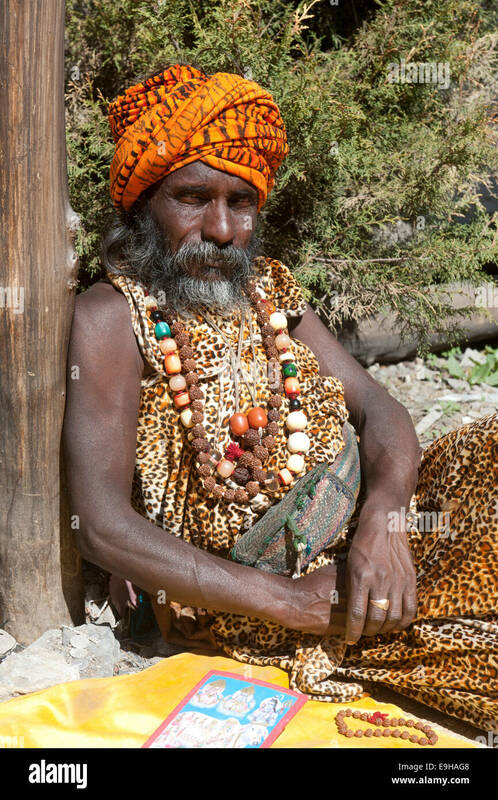 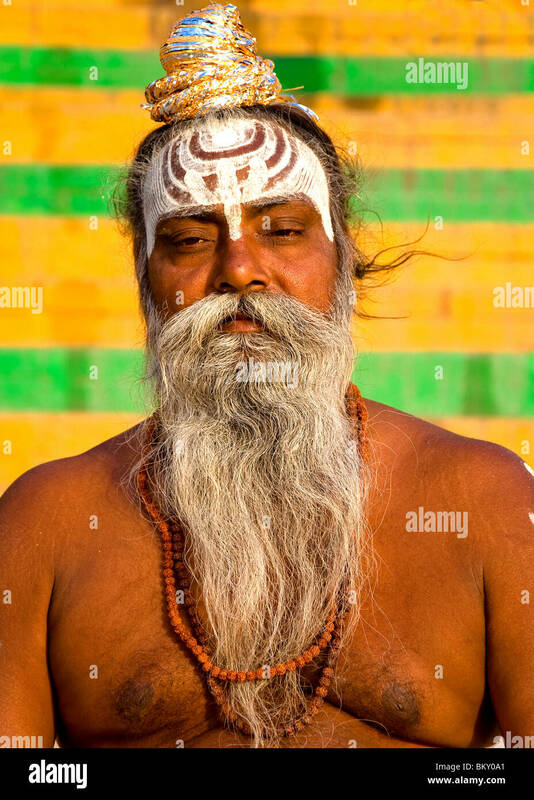 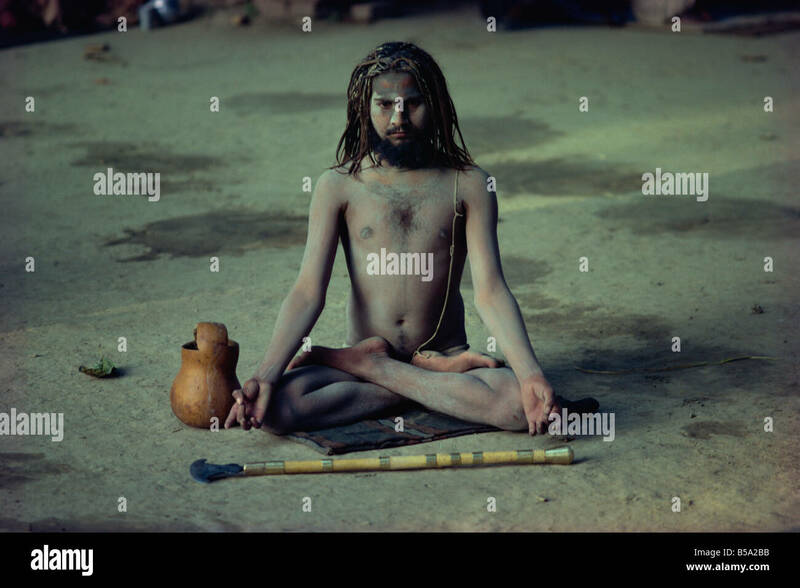 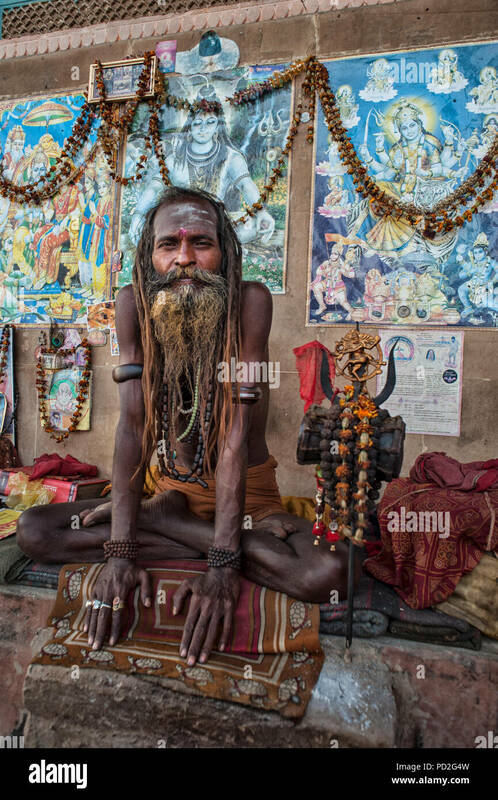 A Hindu holy man, or Sadhu, near Manikula on the outskirts of Kolkata. 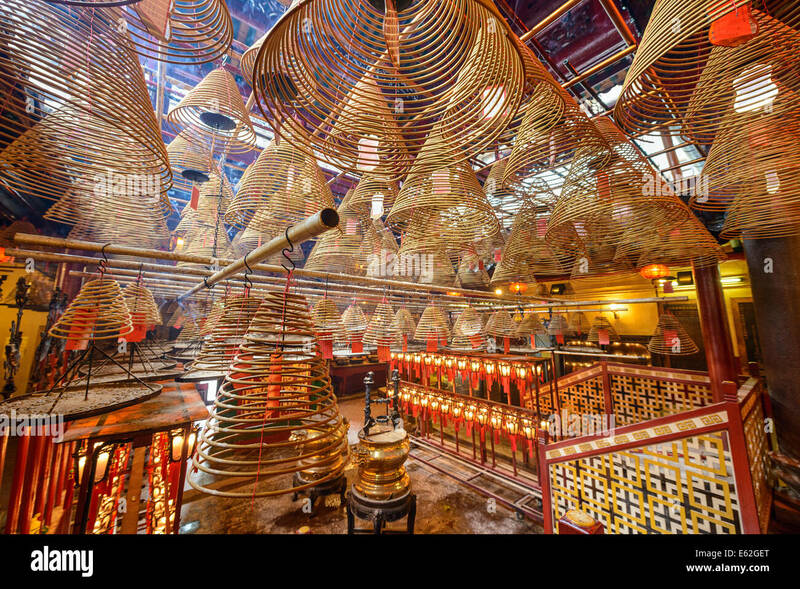 The interior of Man Mo Temple in Hong Kong, China. 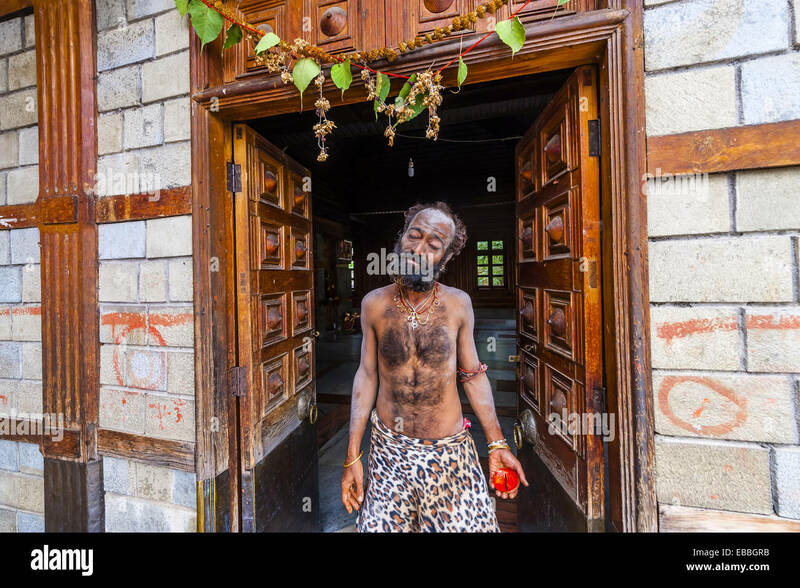 Saadhu (Holy man) at a Hindu temple in Old Manali, Himachal Pradesh, India. 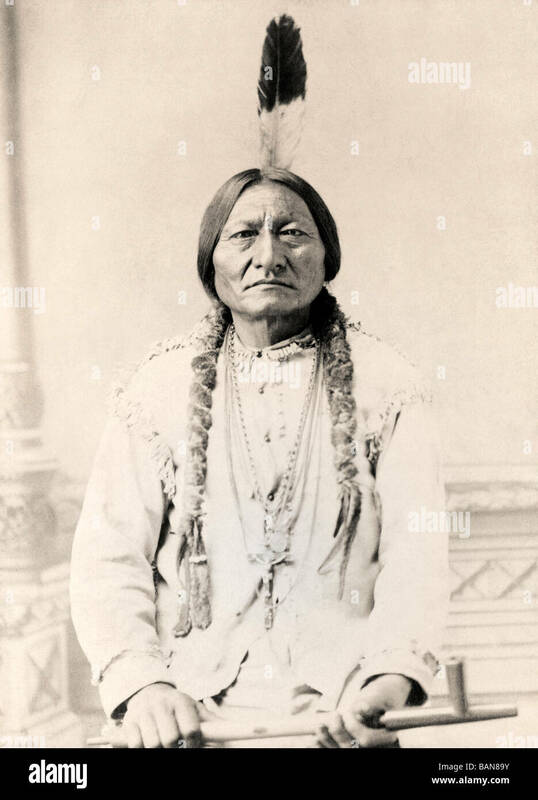 Sitting Bull, c.1831-1890. 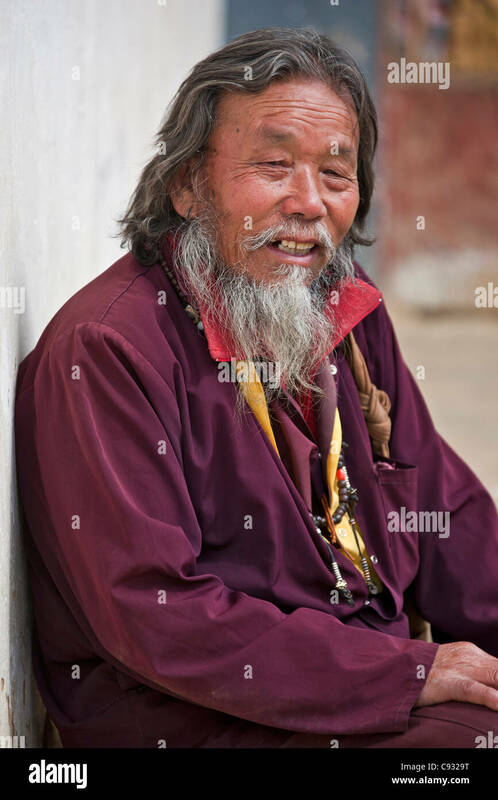 Hunkpapa Lakota Sioux holy man. 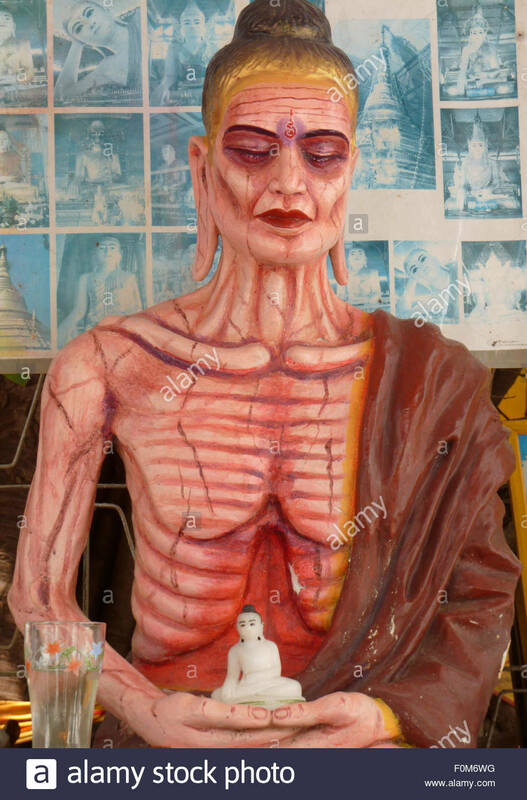 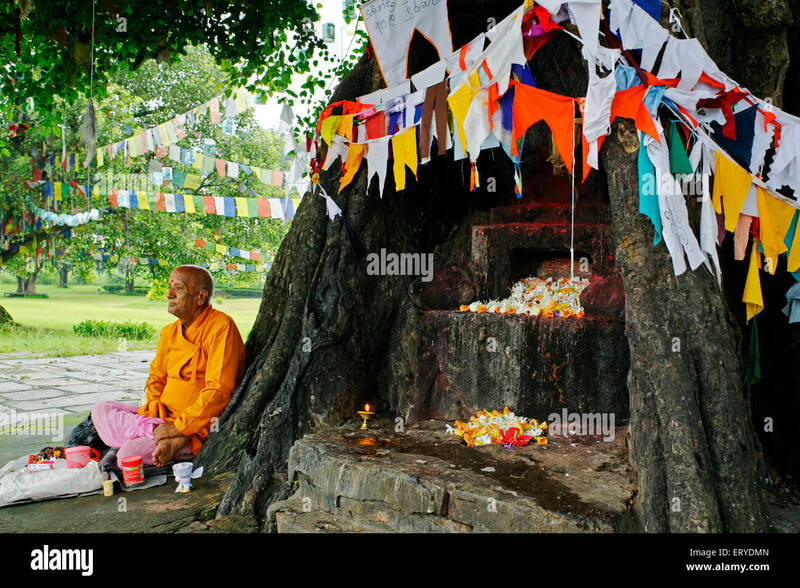 A Buddhist holy man at Gangte Goemba monastery which was founded in 1613 at the head of the Phobjikha Valley. 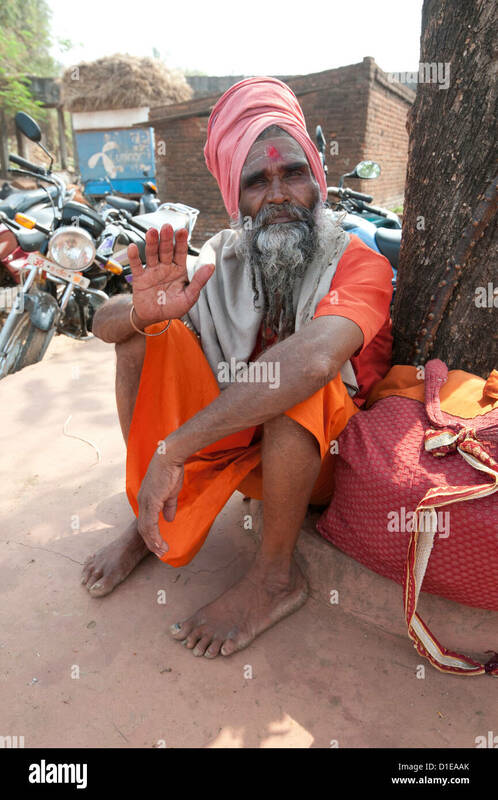 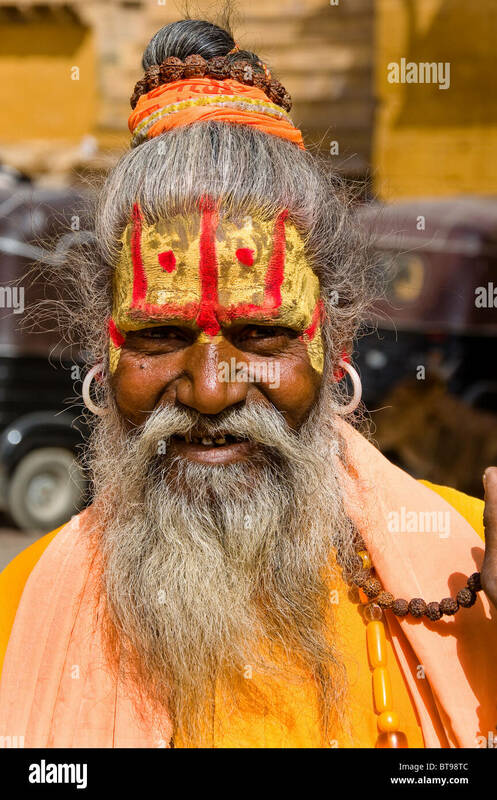 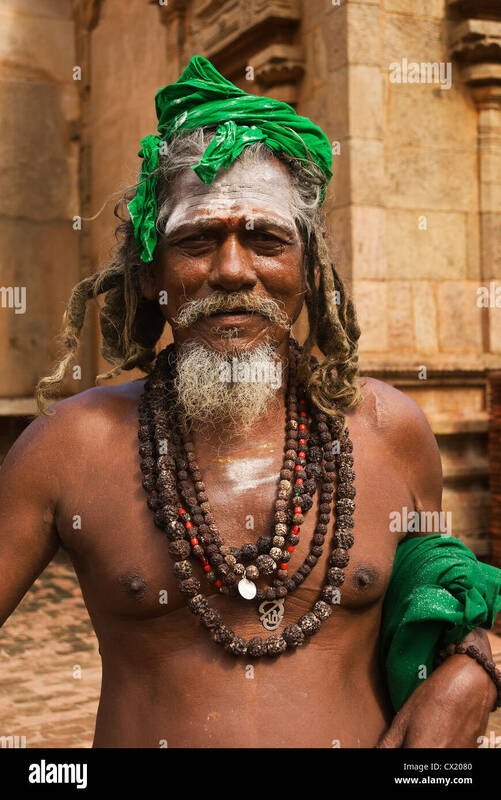 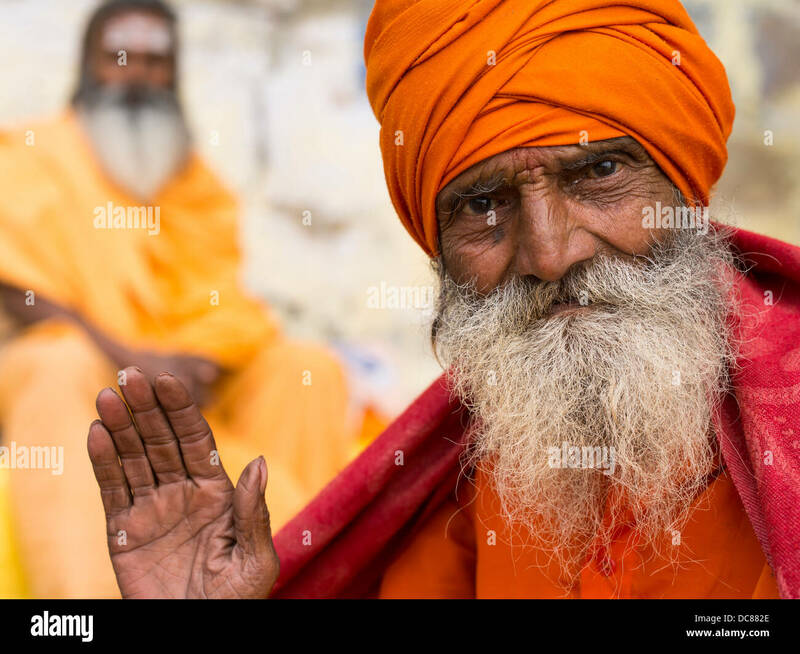 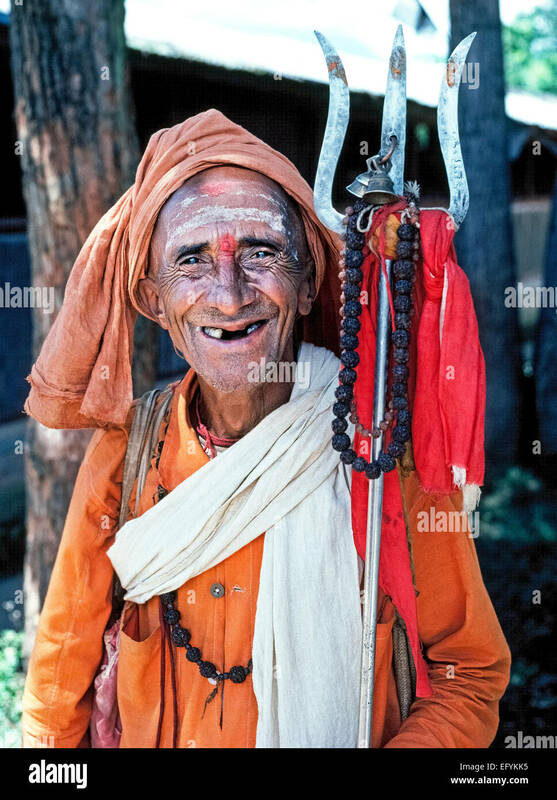 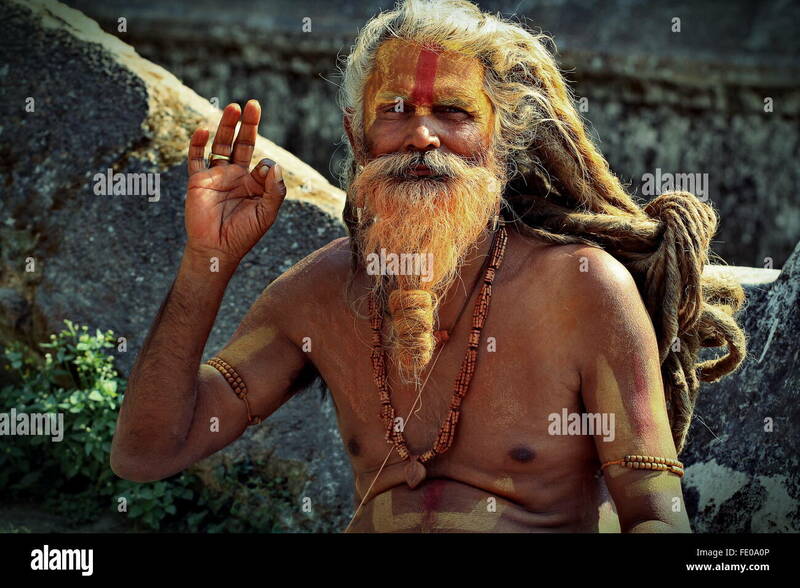 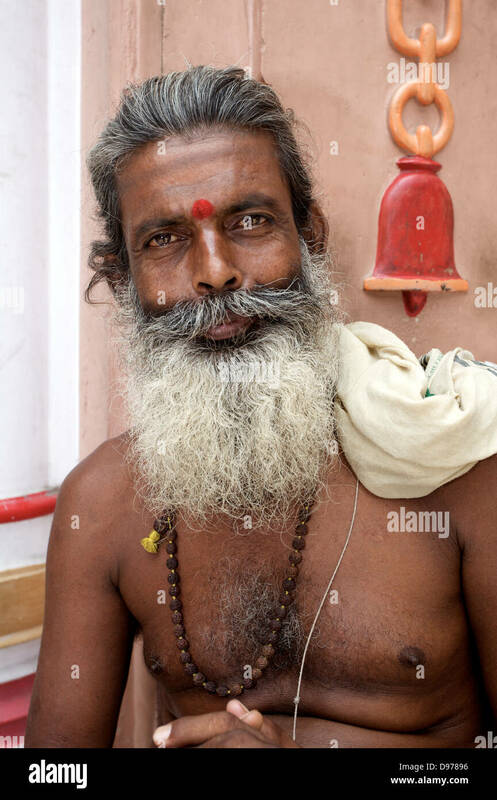 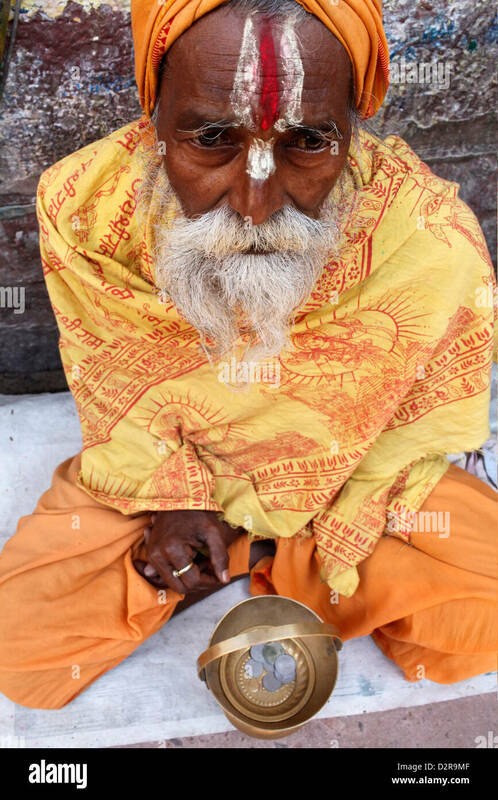 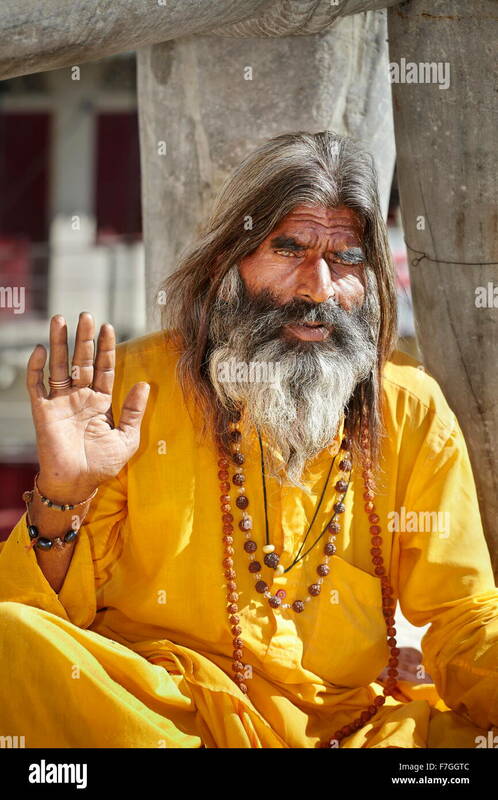 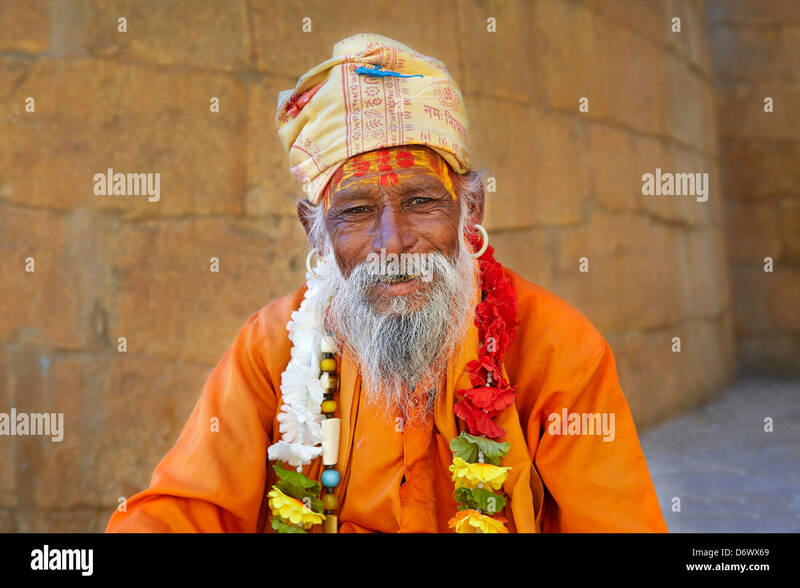 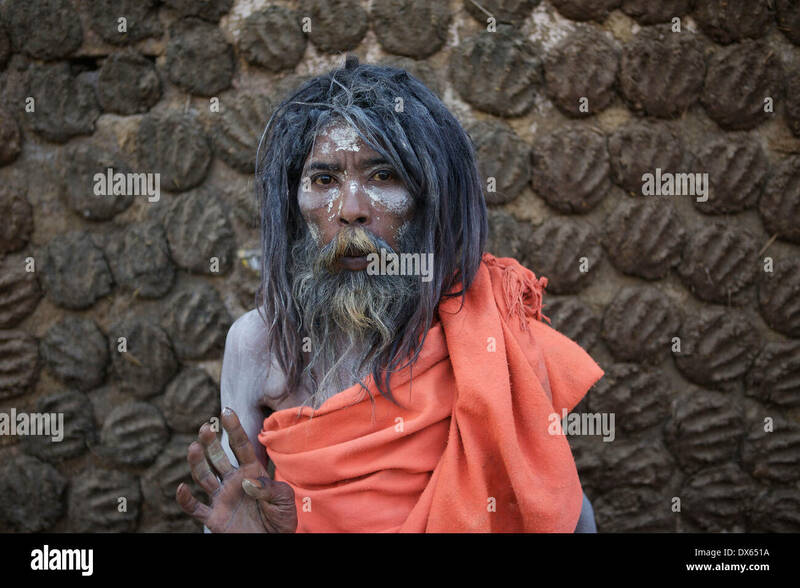 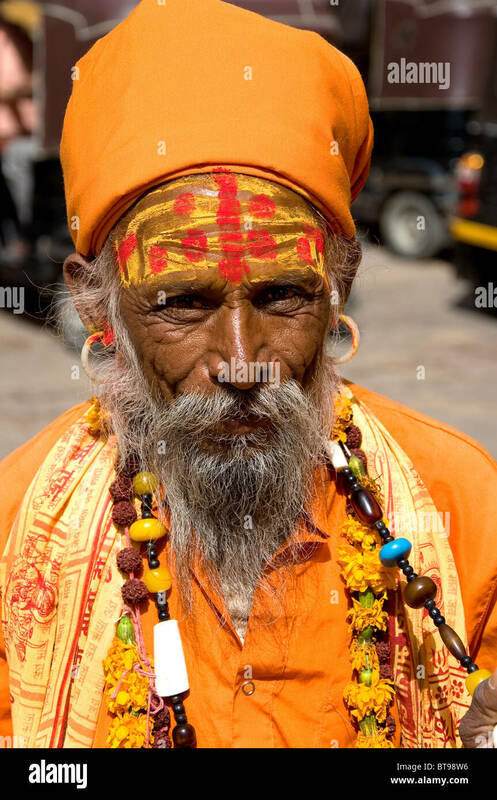 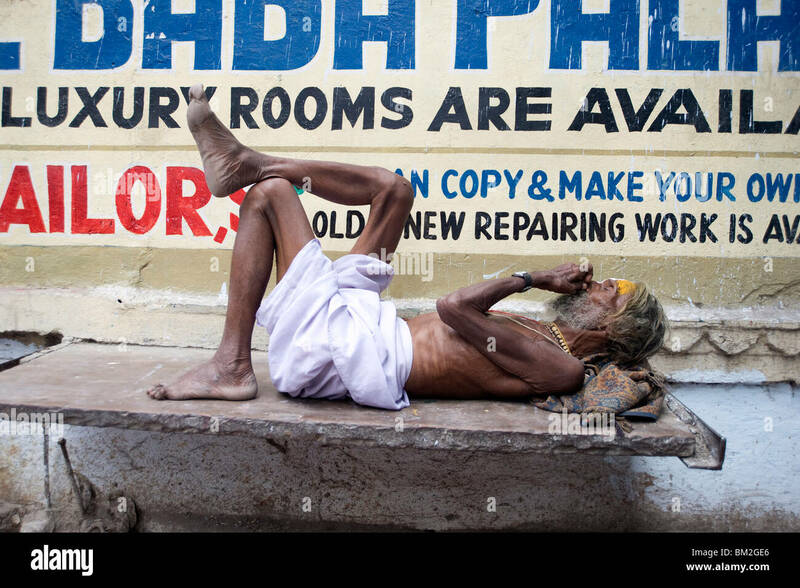 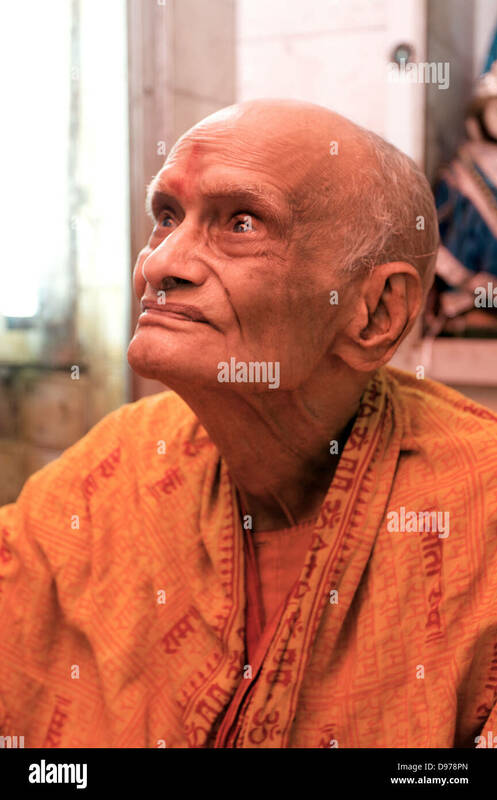 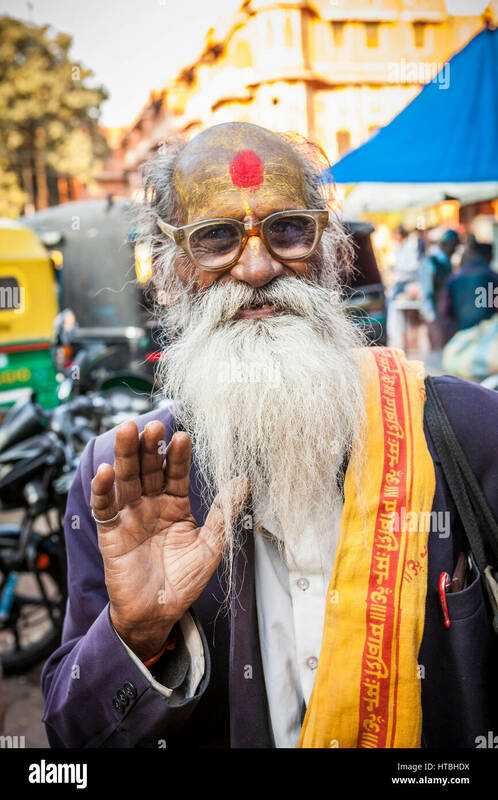 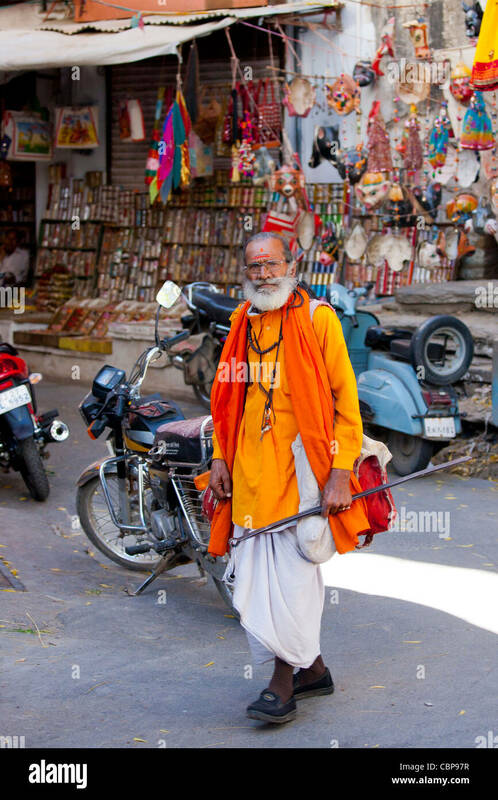 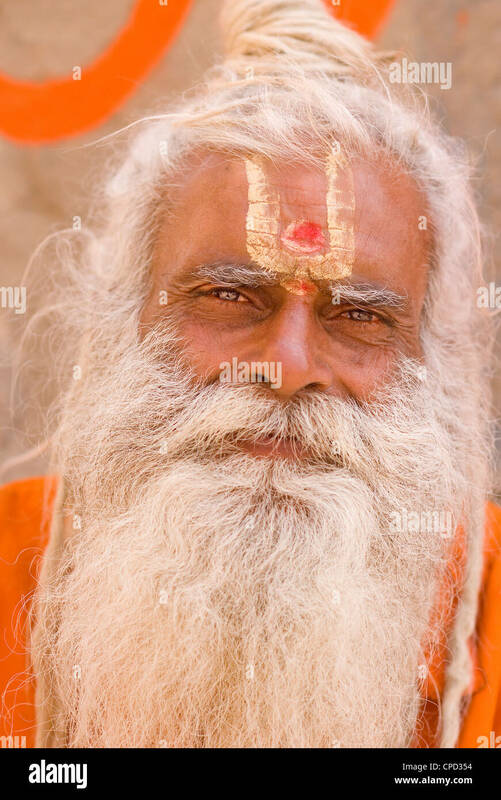 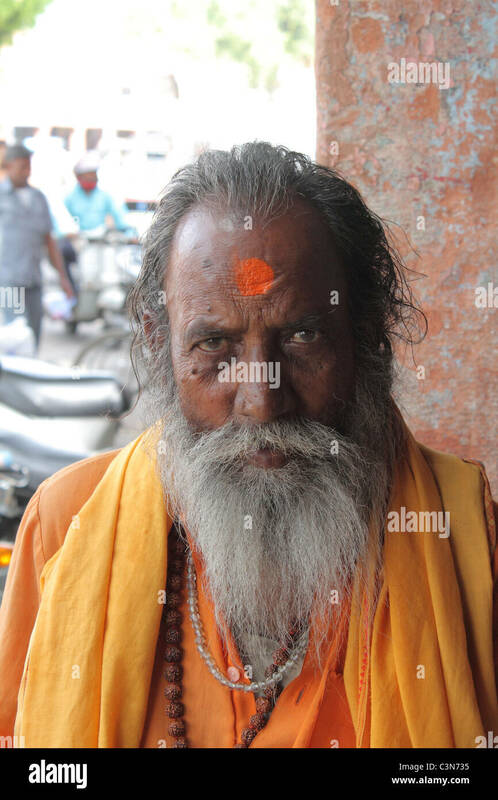 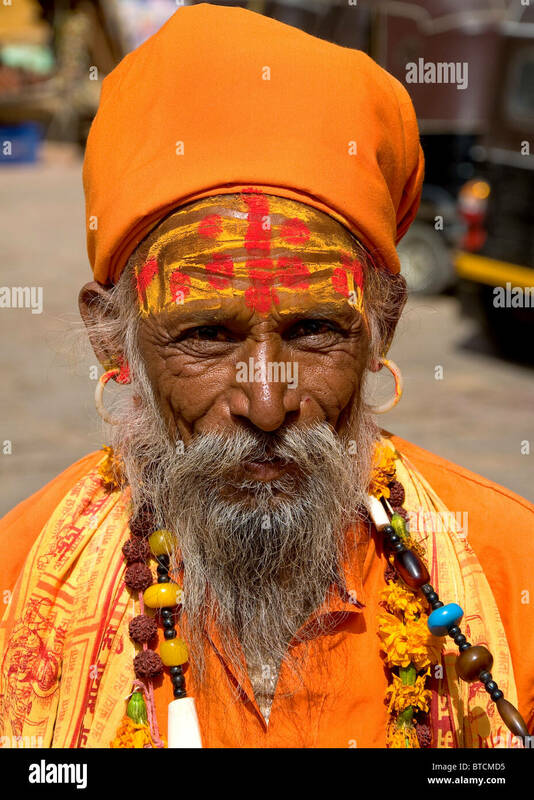 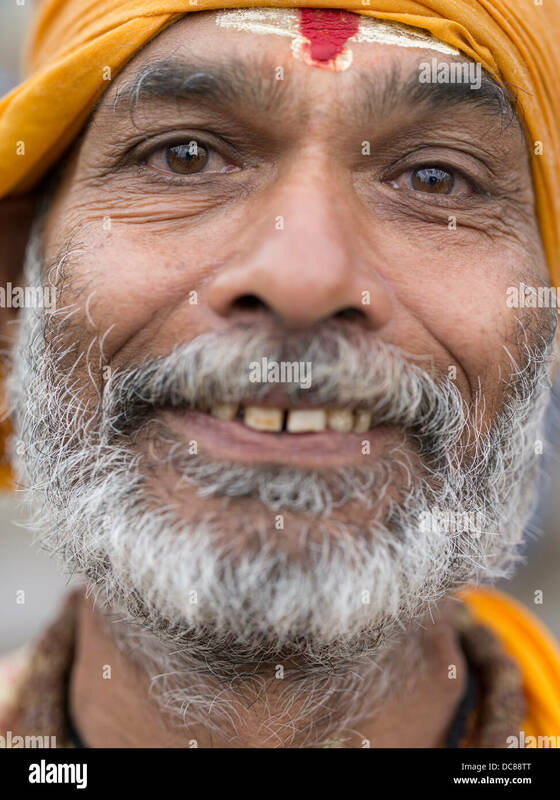 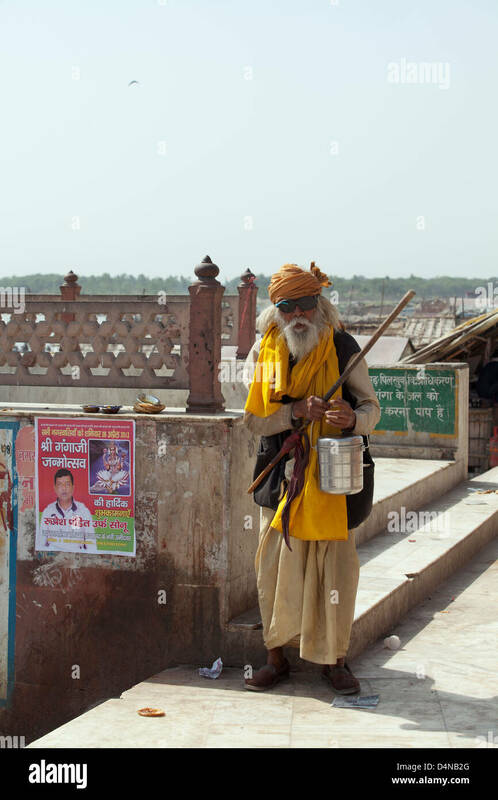 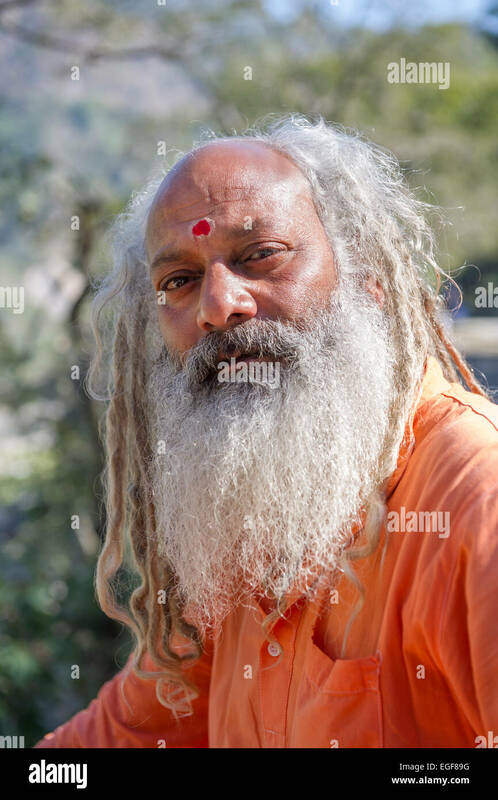 An elderly almost-toothless Hindu holy man in well-worn clothing holds a metal trident and smiles for tourists in Kathmandu, Nepal, in South Asia. 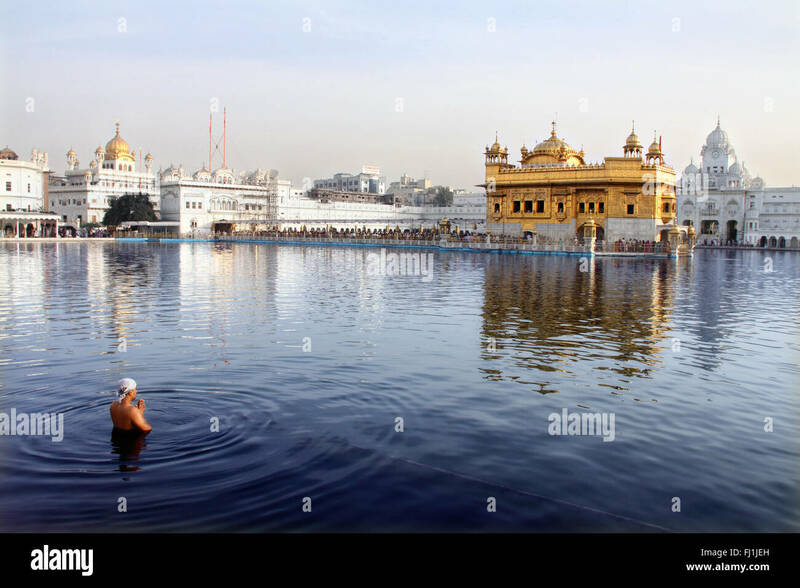 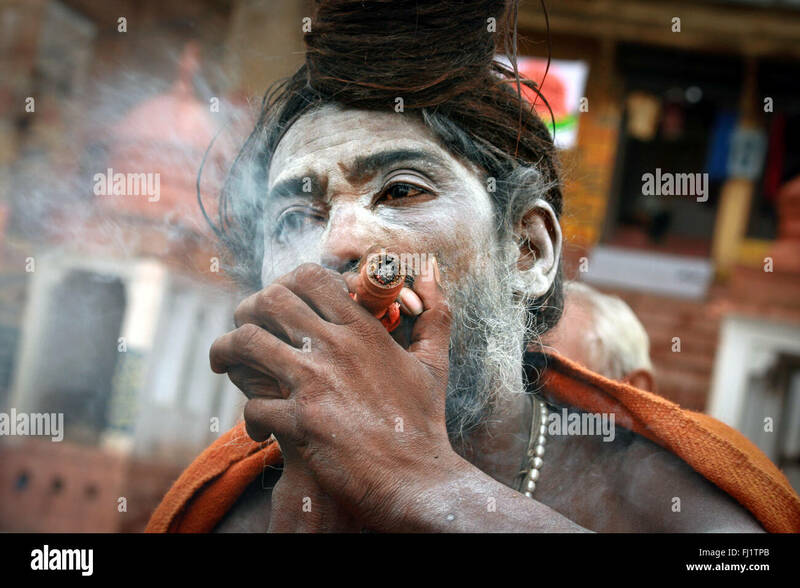 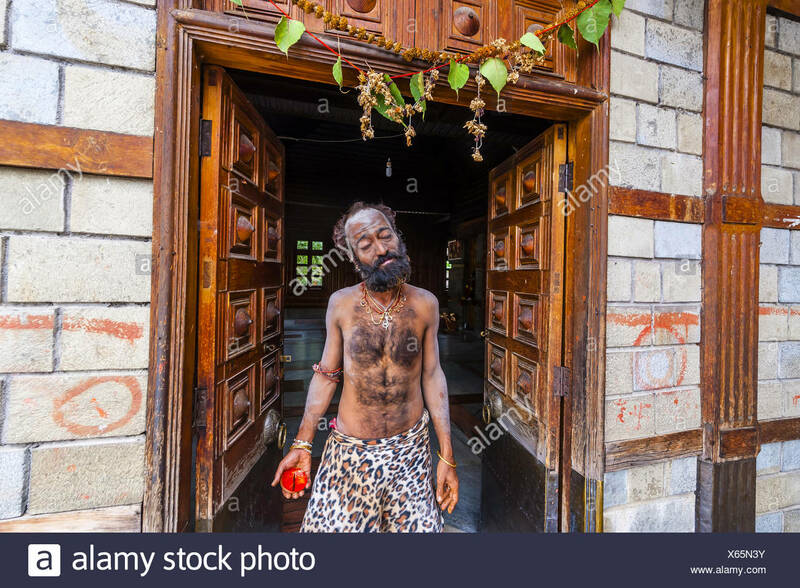 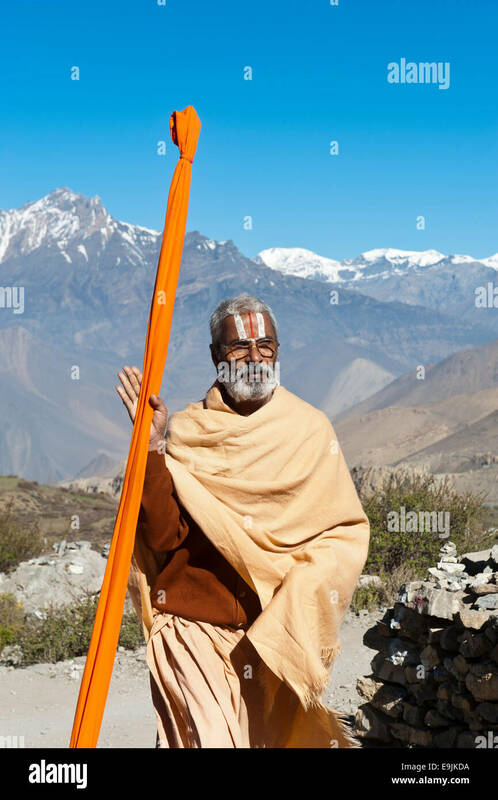 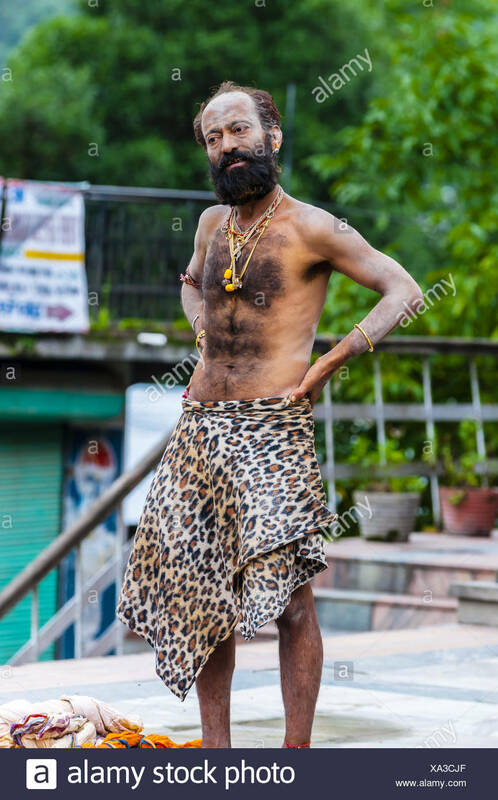 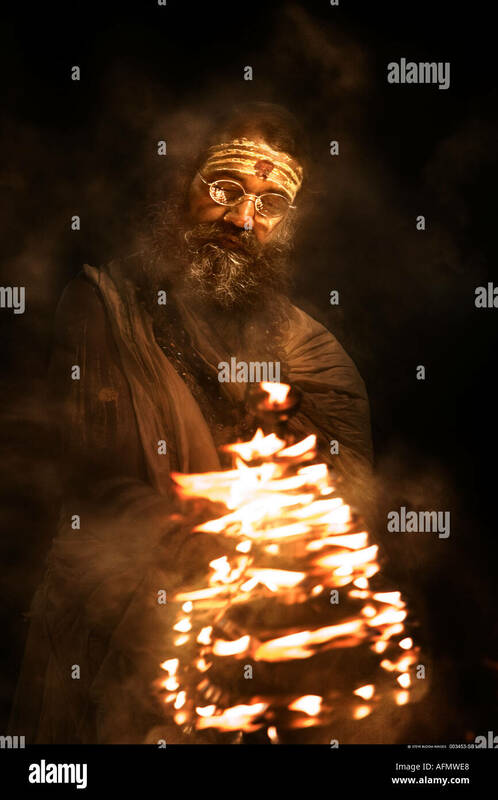 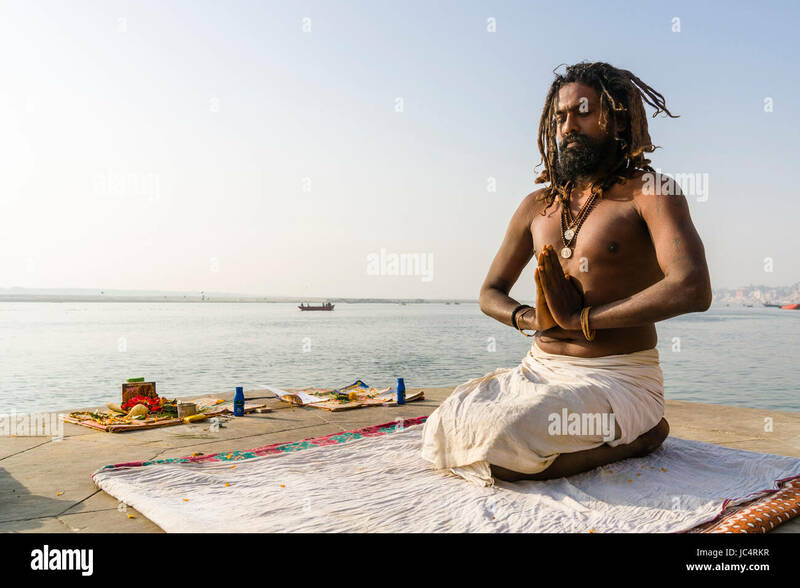 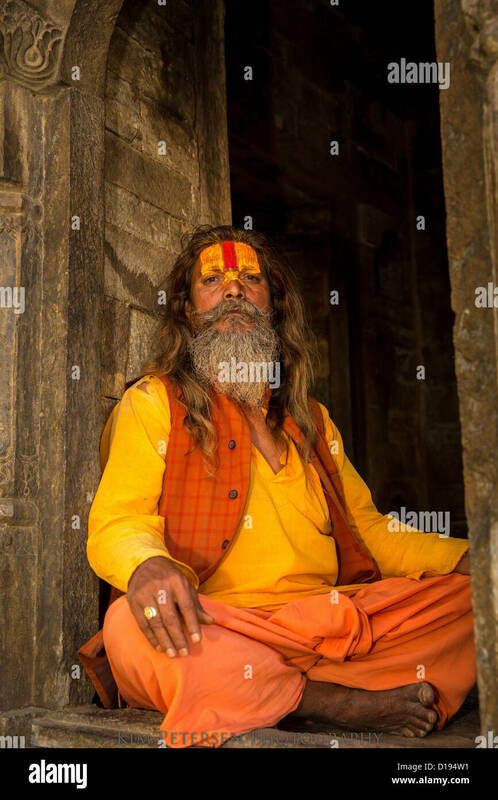 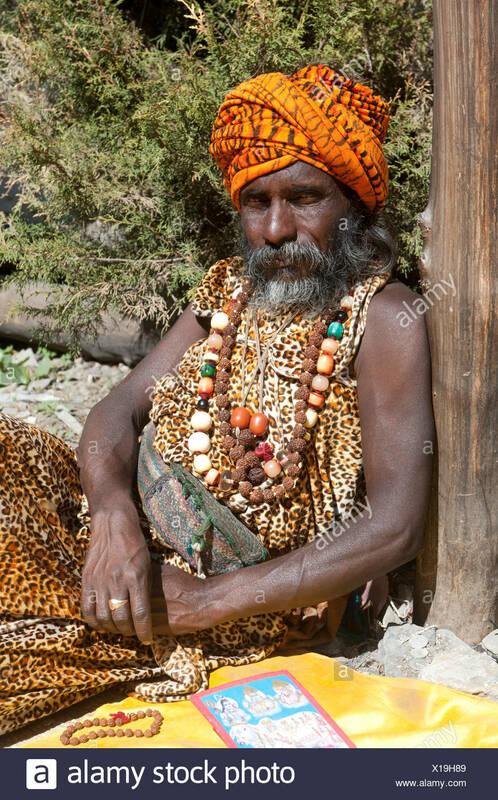 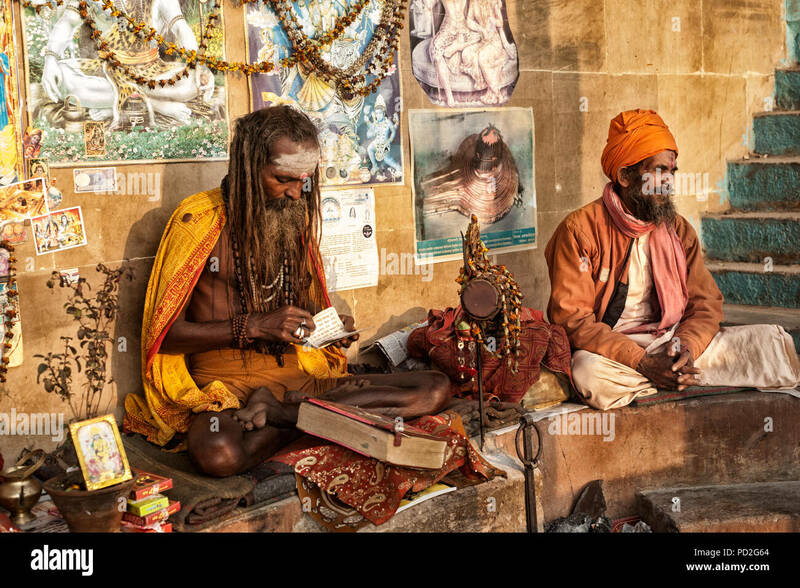 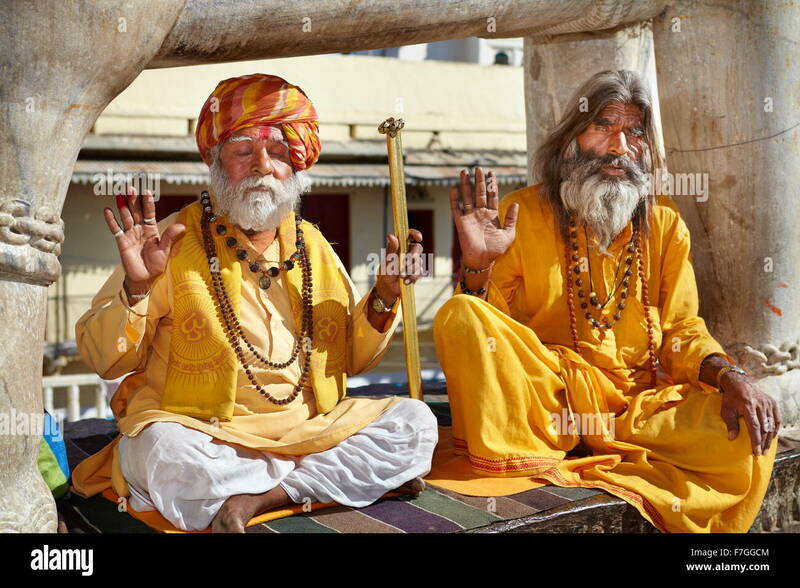 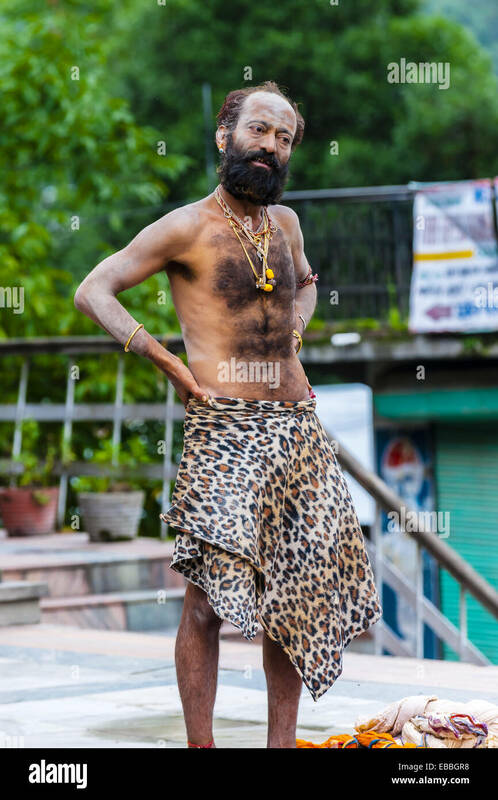 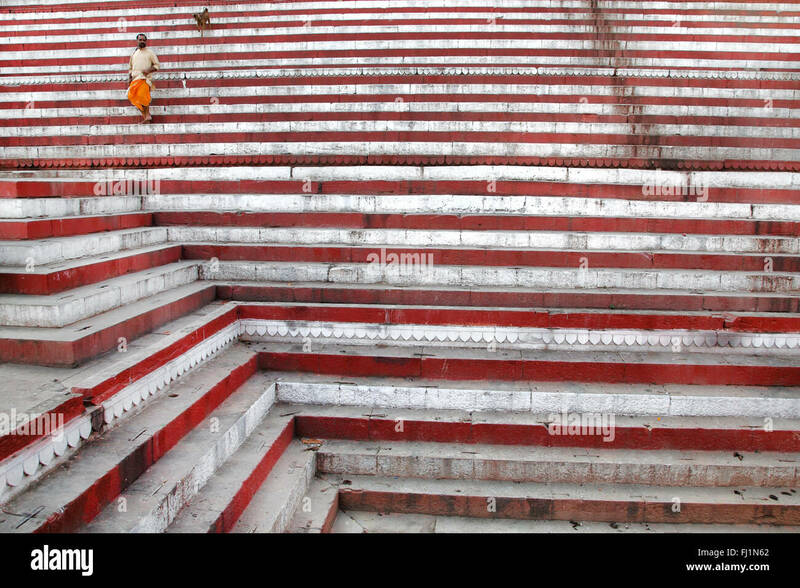 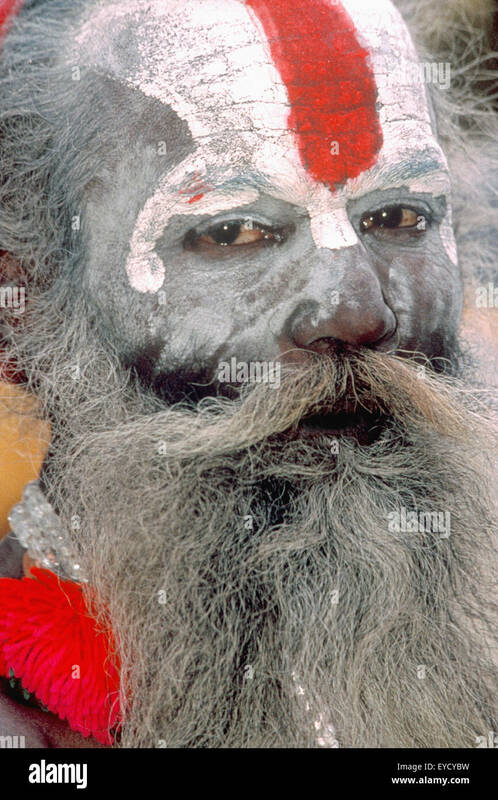 Saadhu (Holy man) at a Hindu temple in Old Manali Himachal Pradesh India. 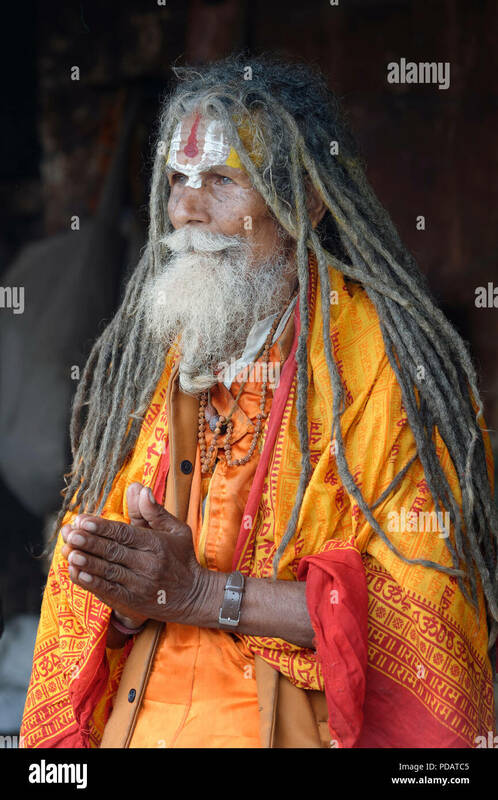 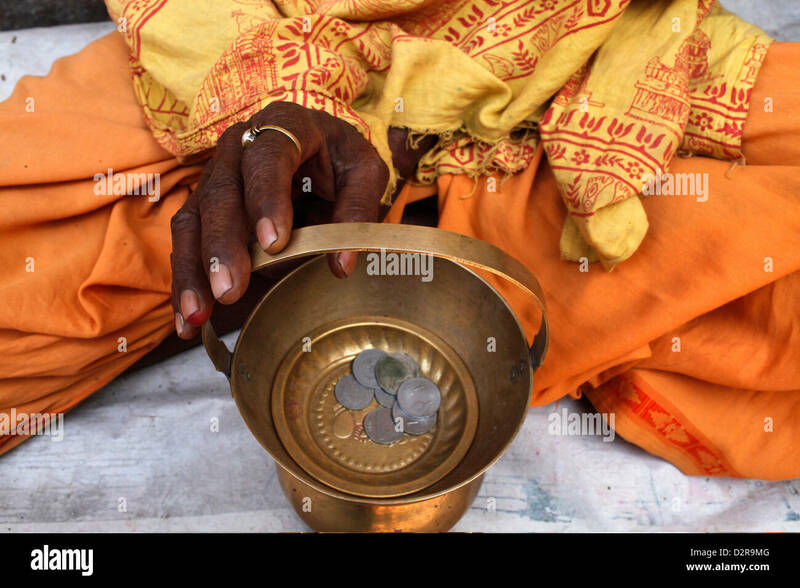 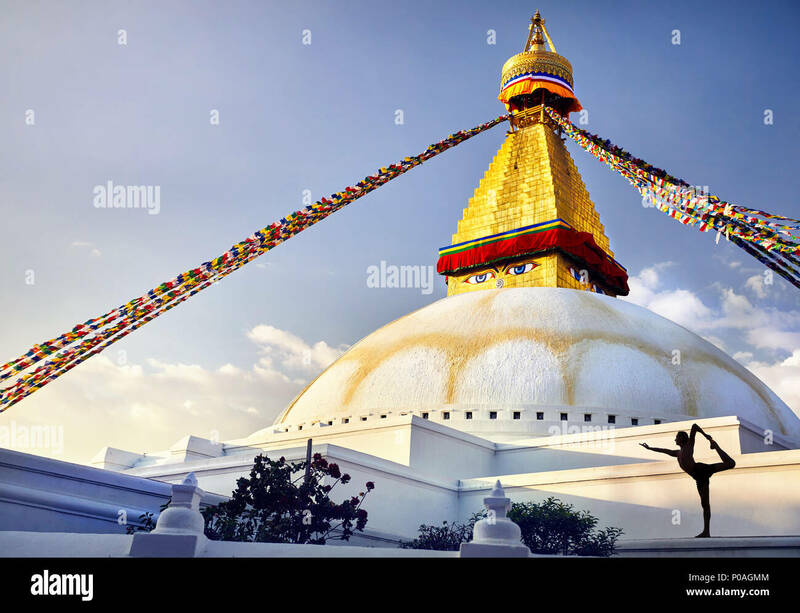 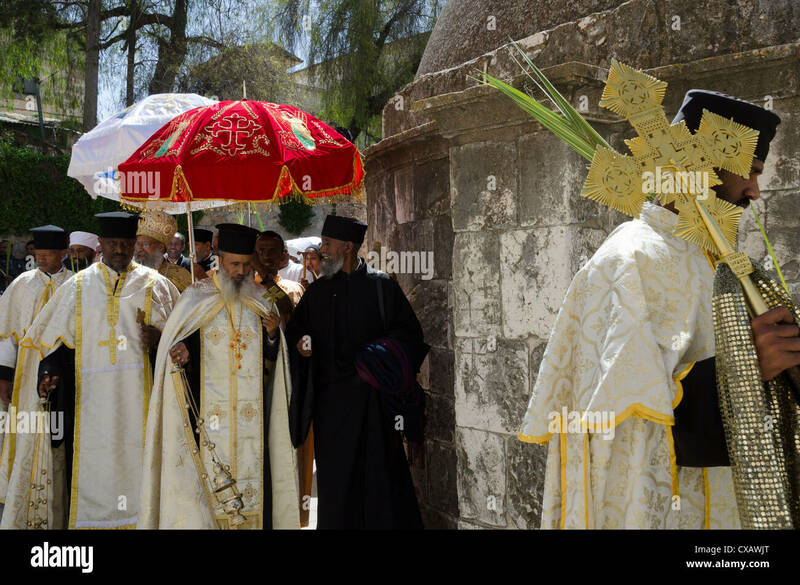 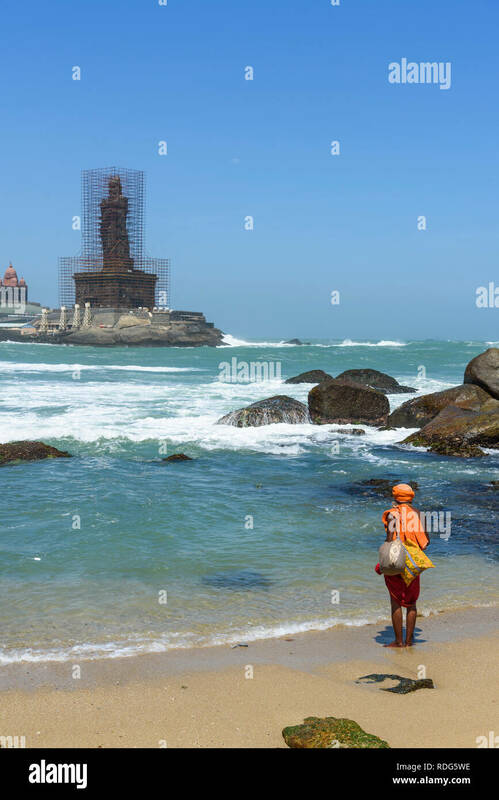 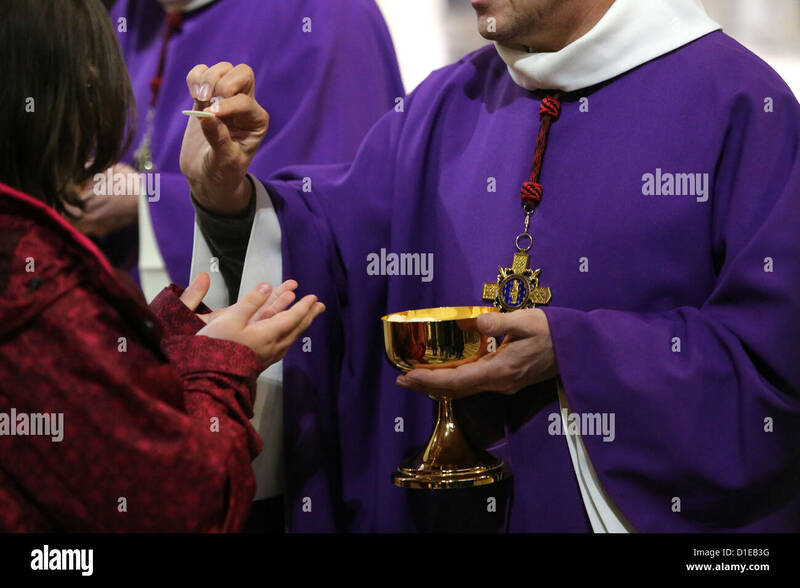 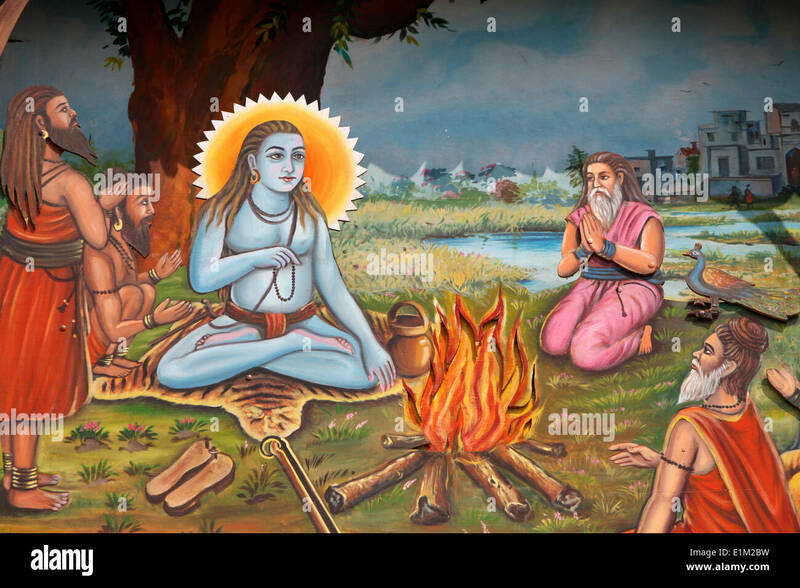 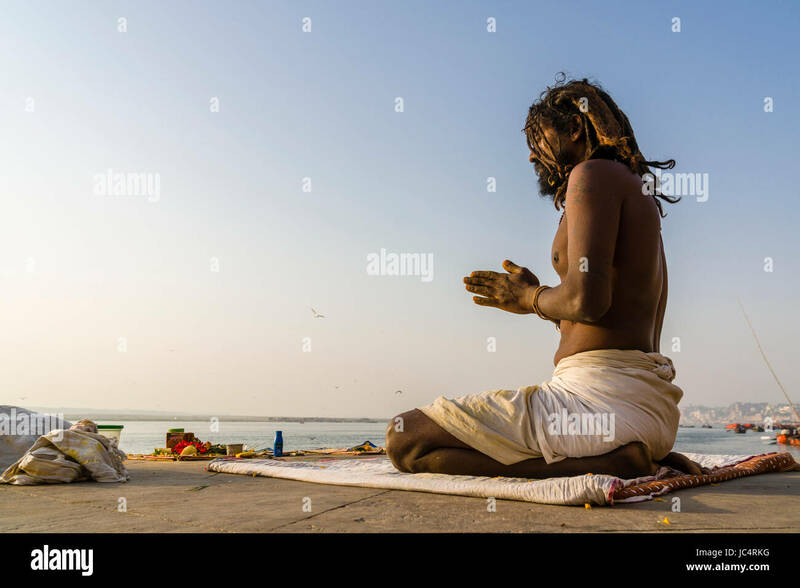 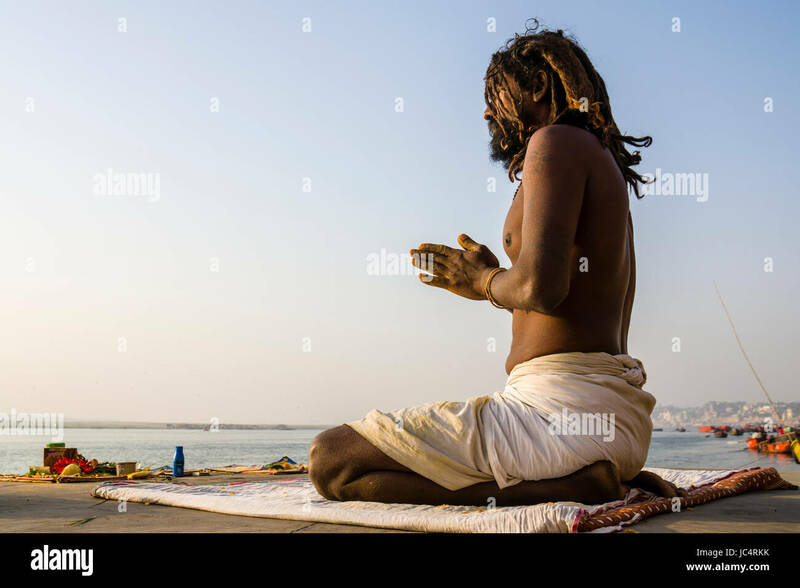 Holy Man Giving Blessing in Nepal. 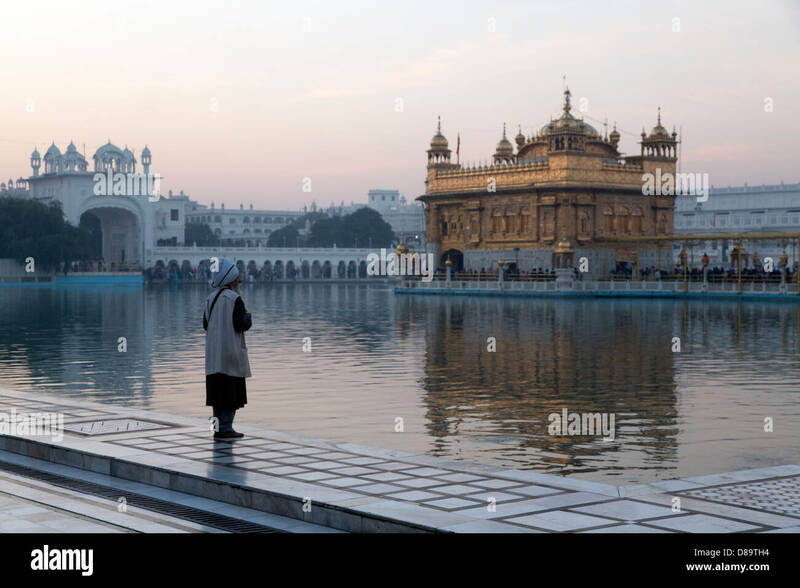 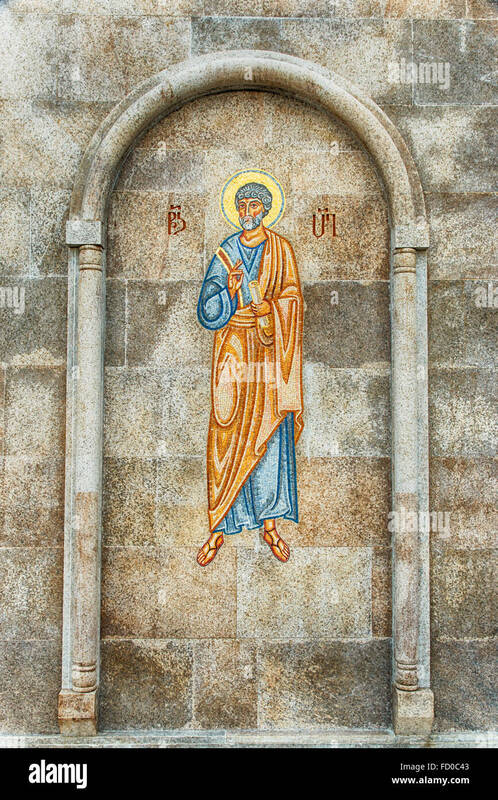 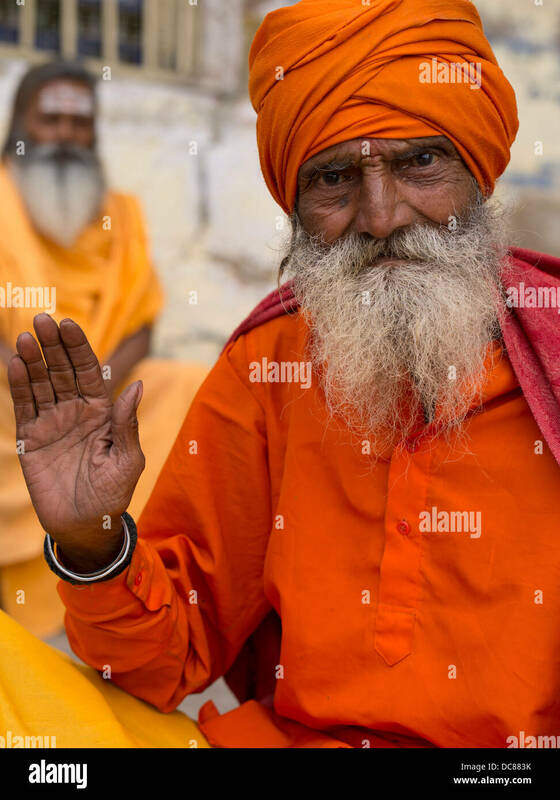 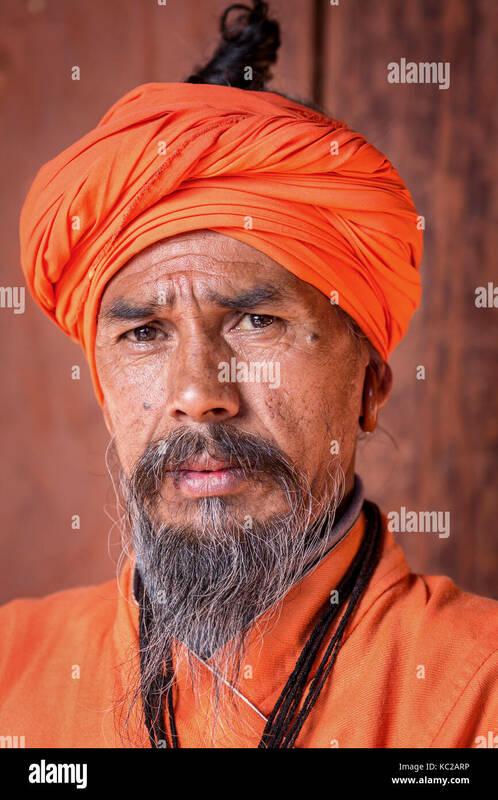 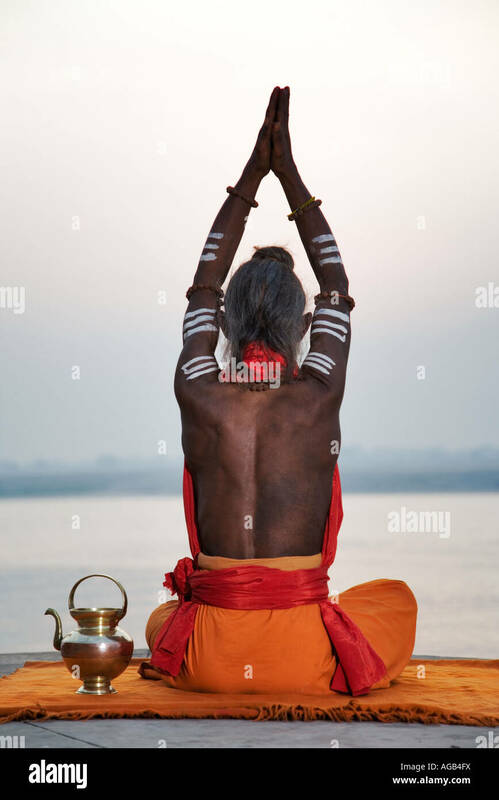 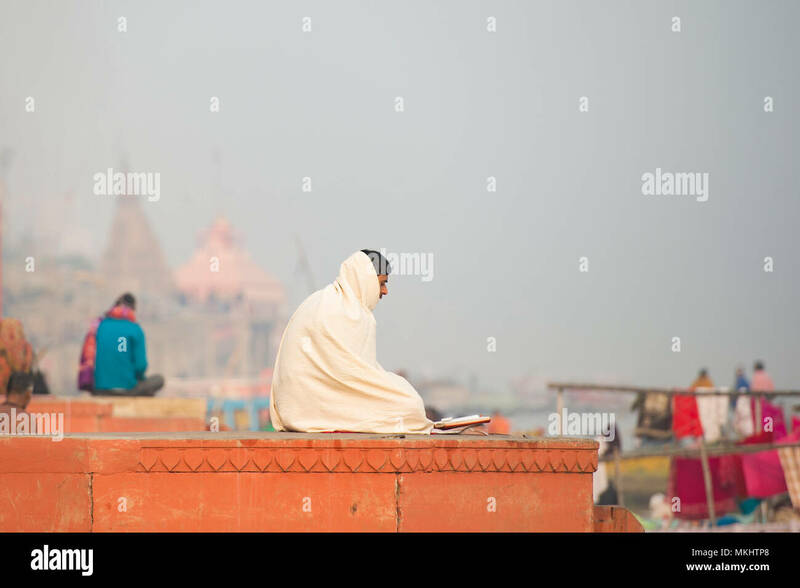 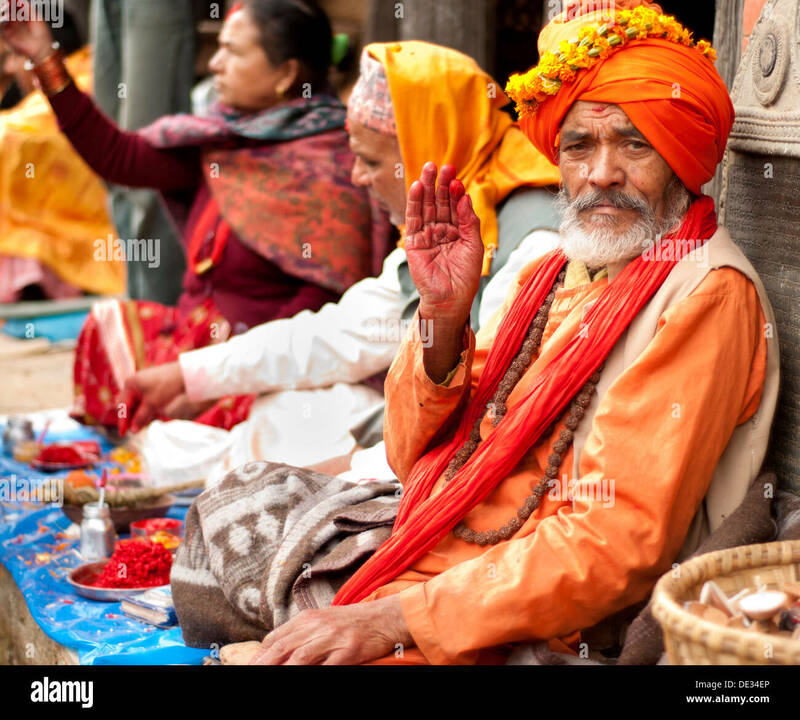 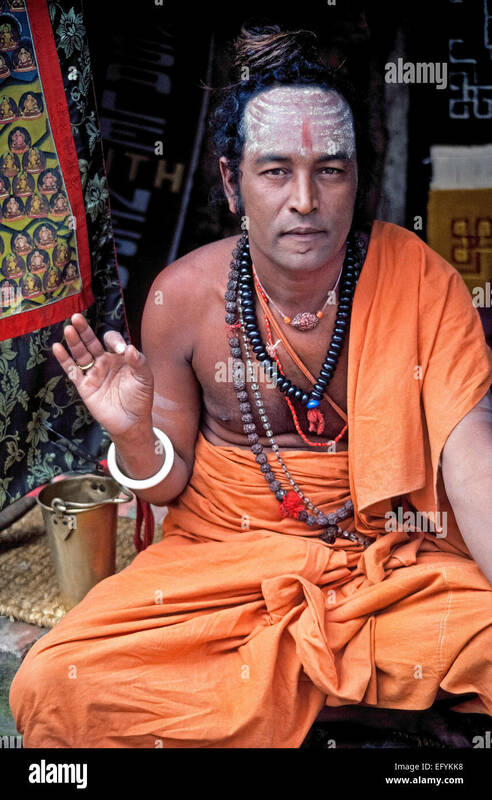 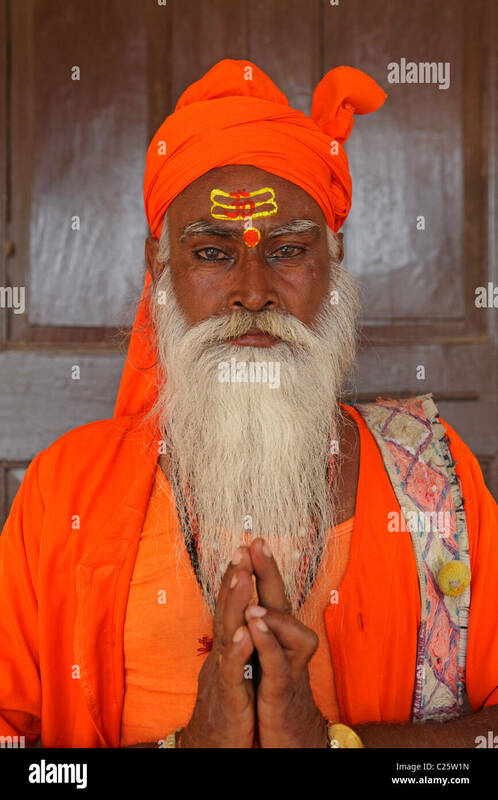 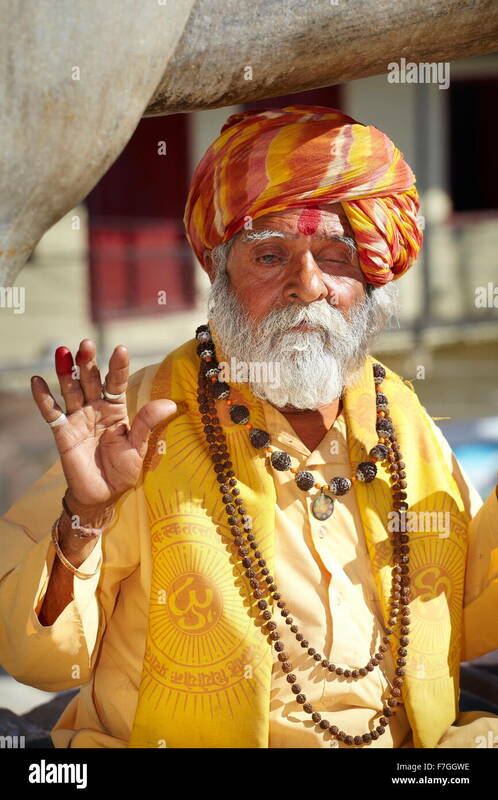 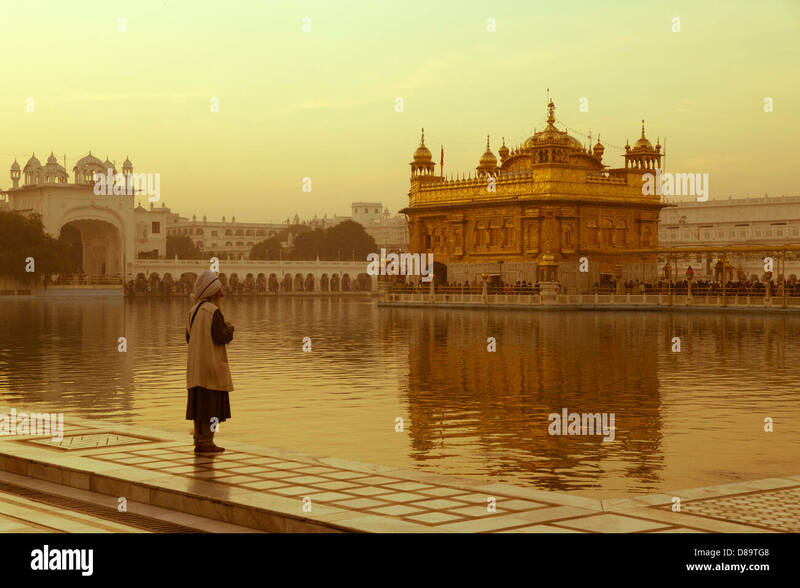 A younger holy man wearing saffron-colored clothing makes a spiritual hand gesture outside a Hindu temple in Kathmandu, Nepal, in South Asia. 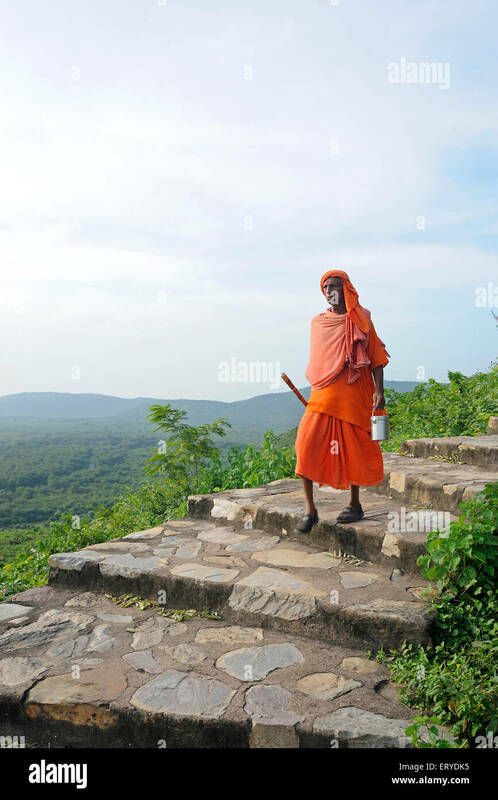 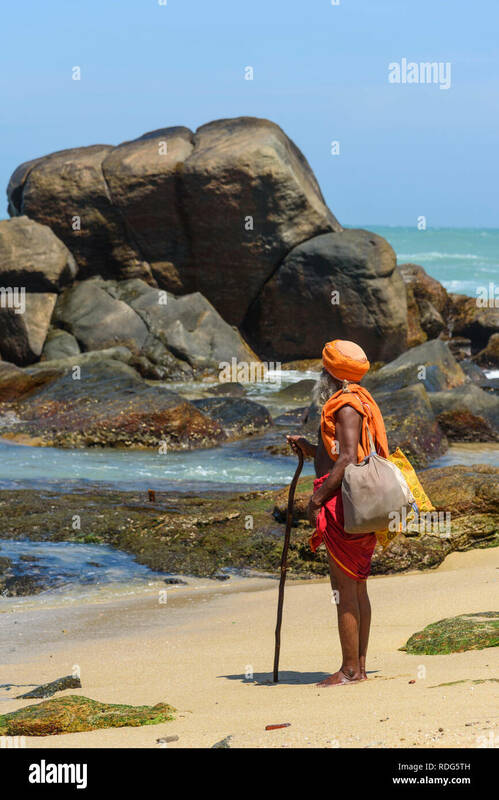 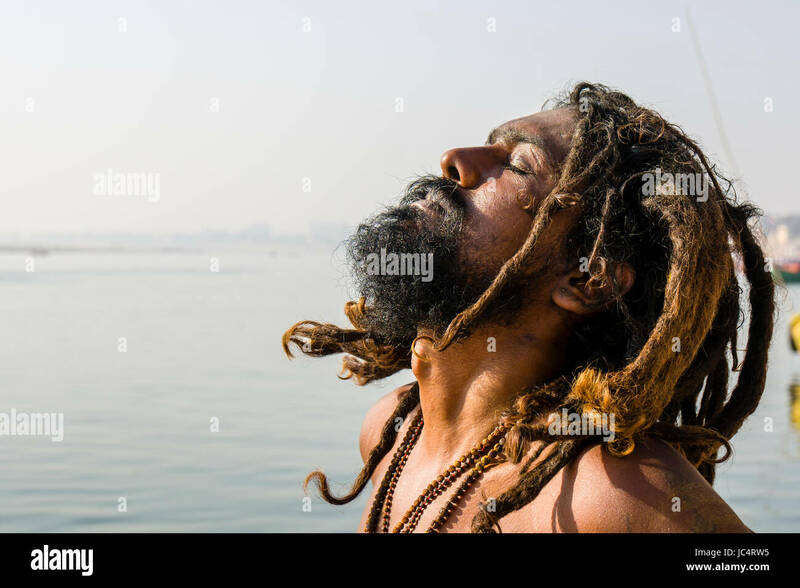 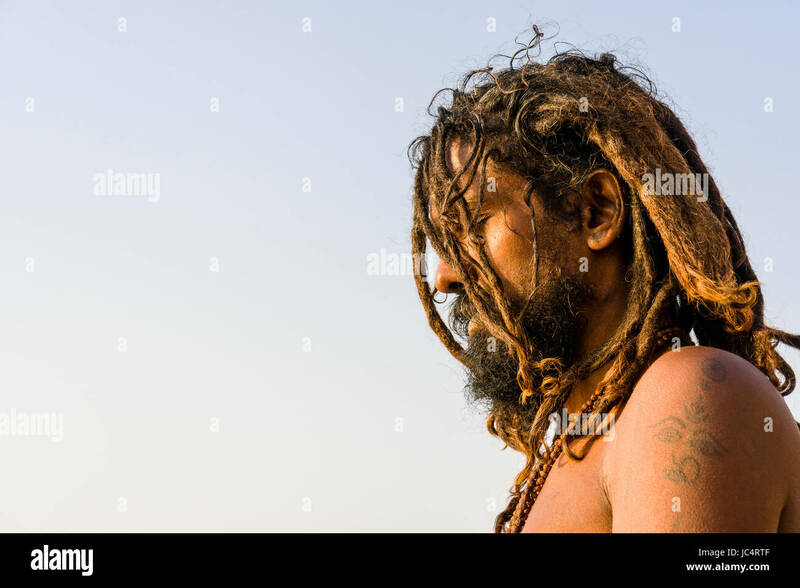 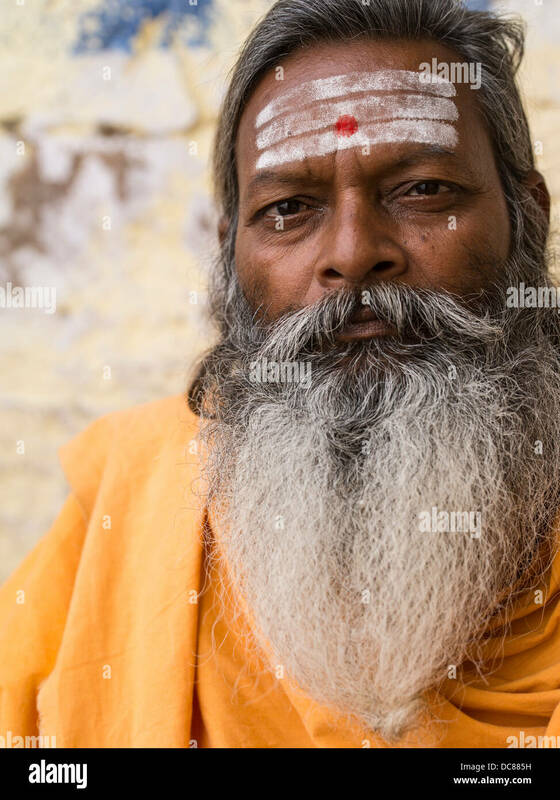 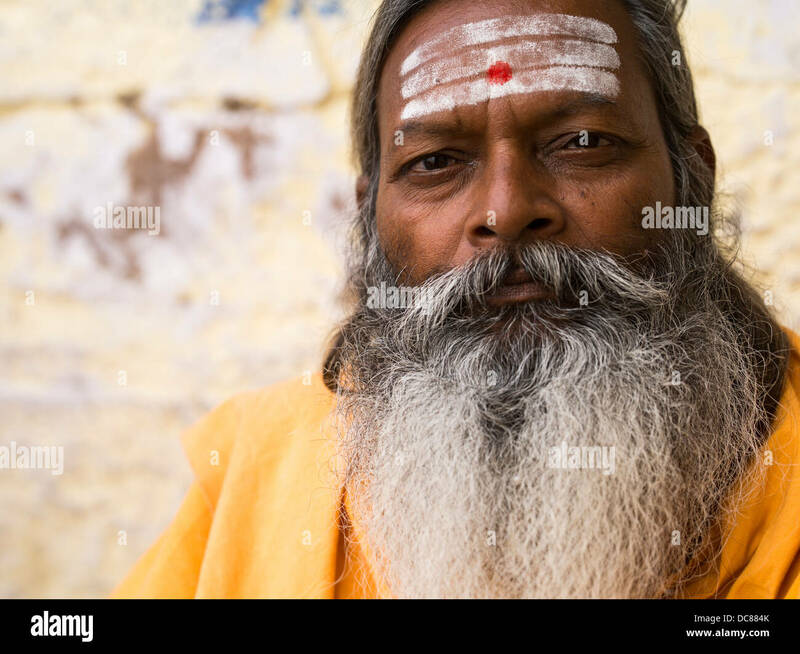 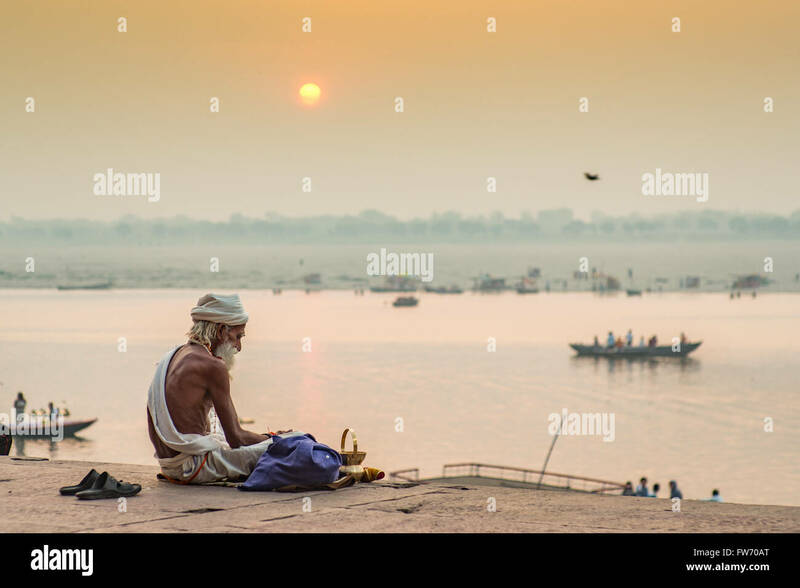 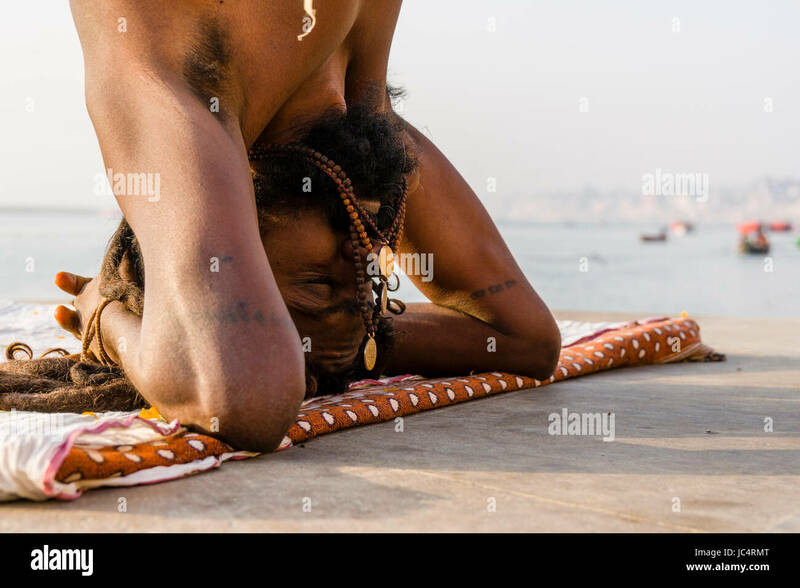 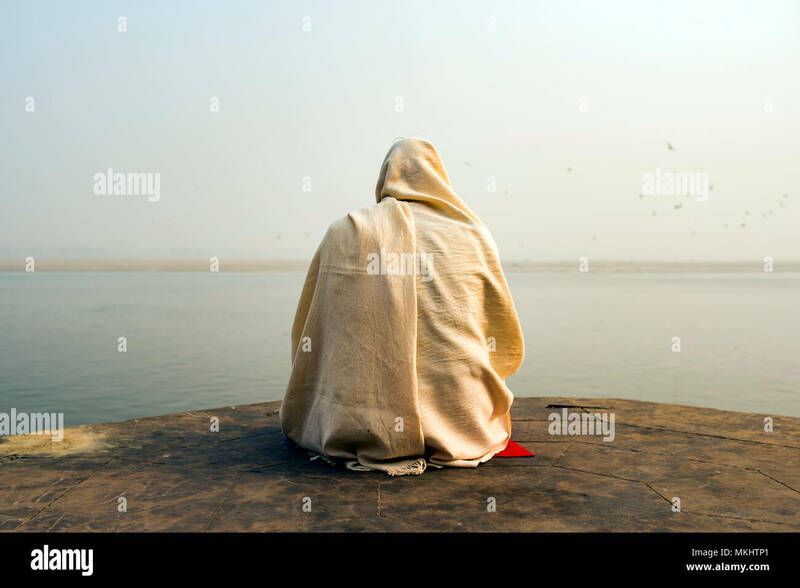 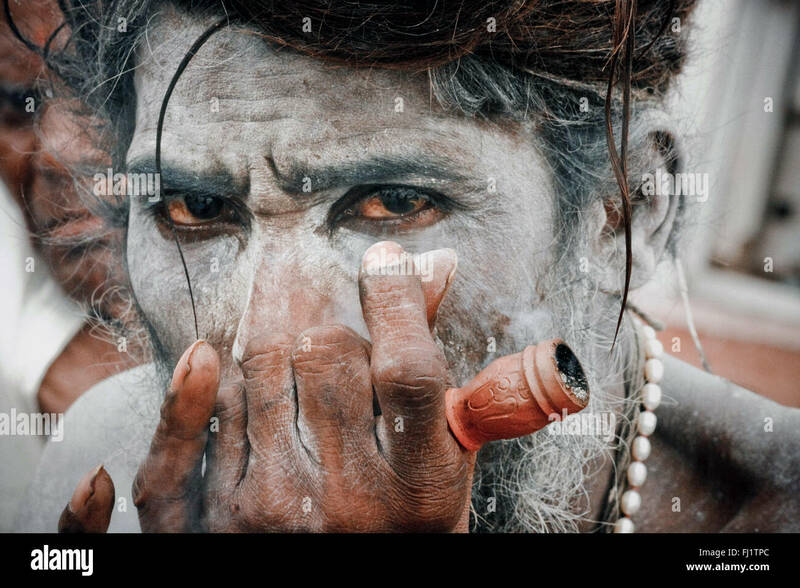 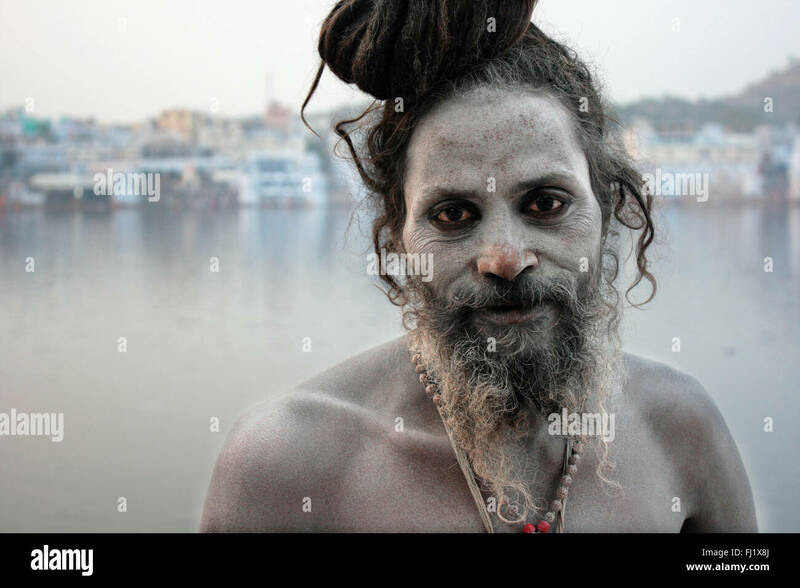 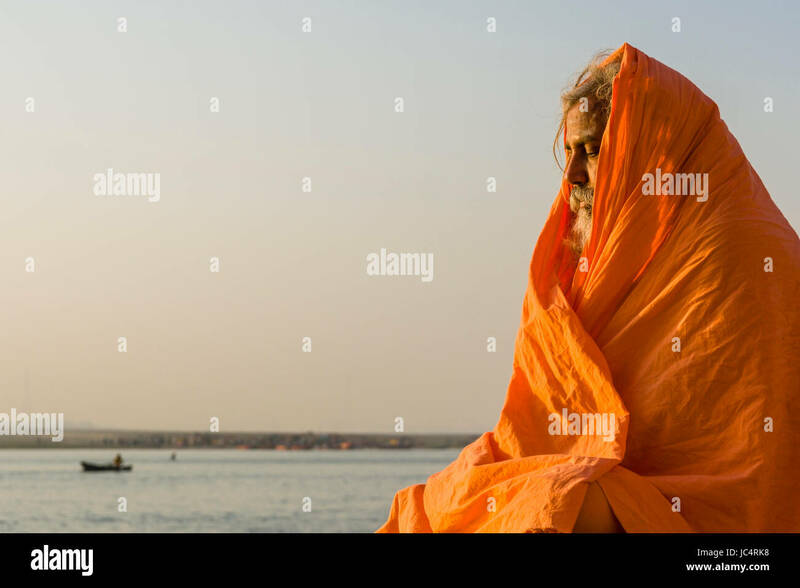 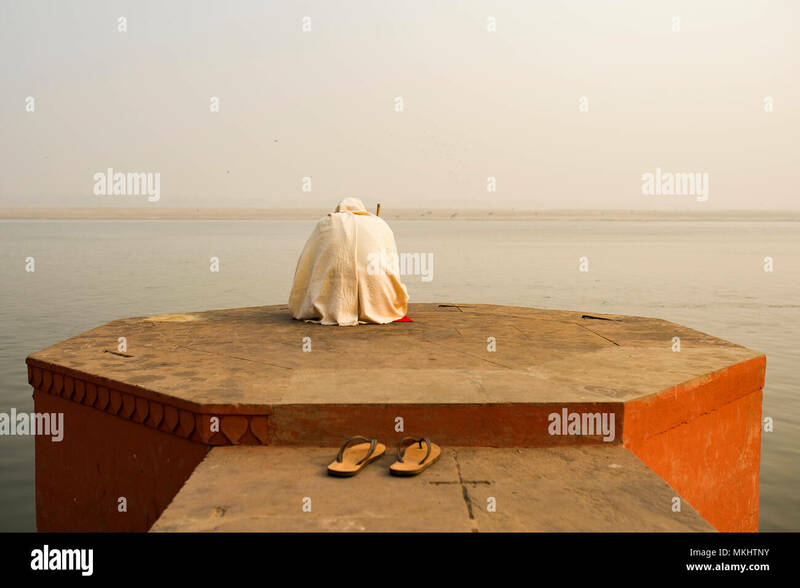 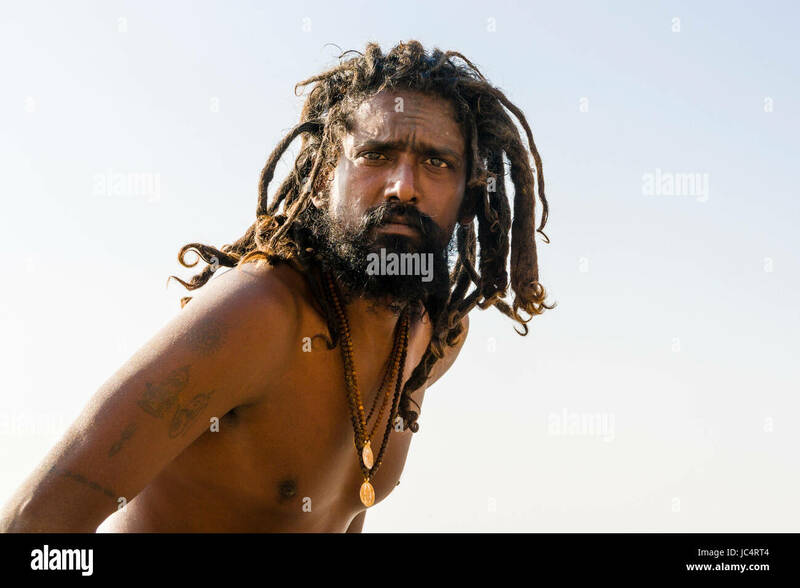 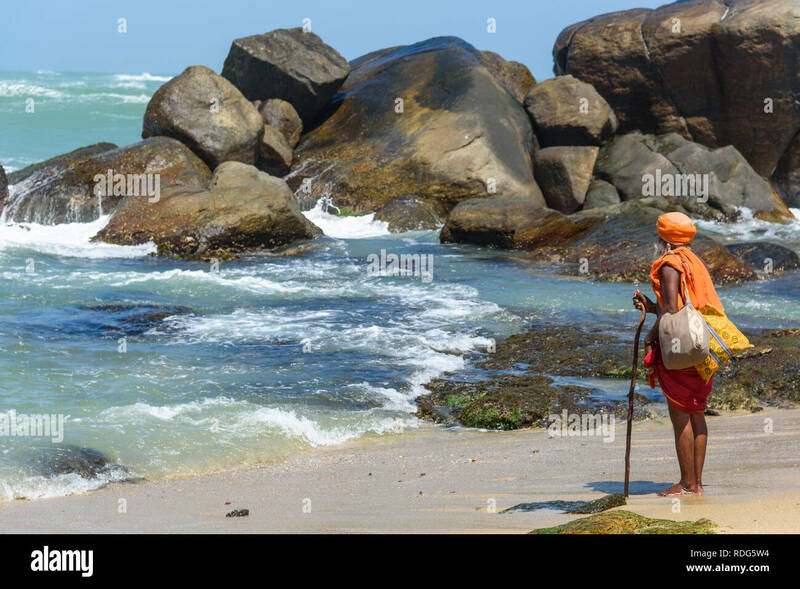 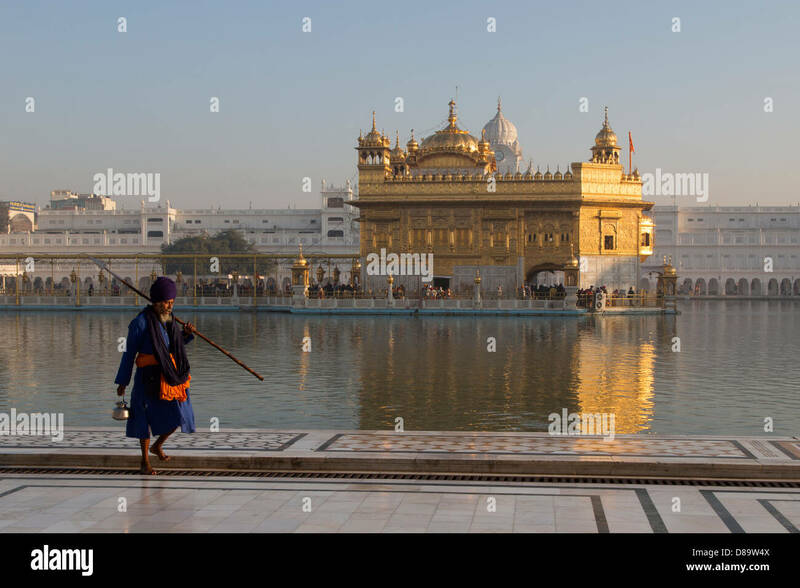 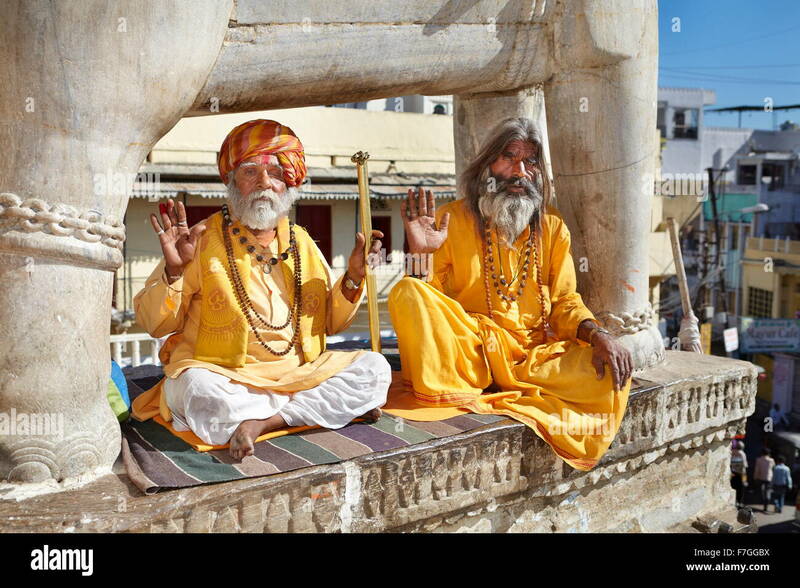 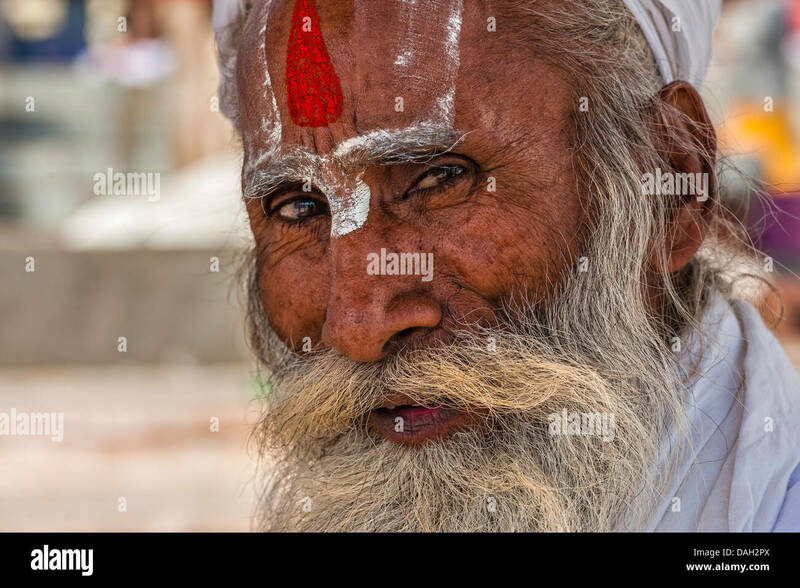 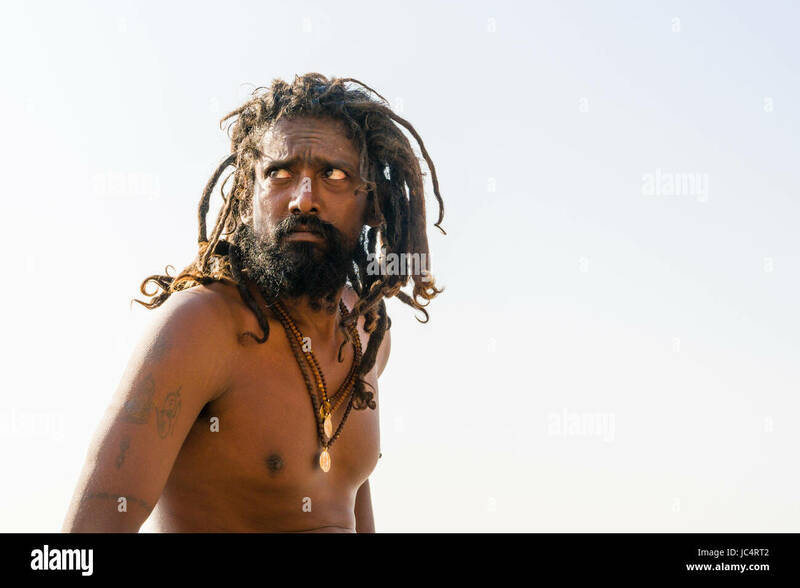 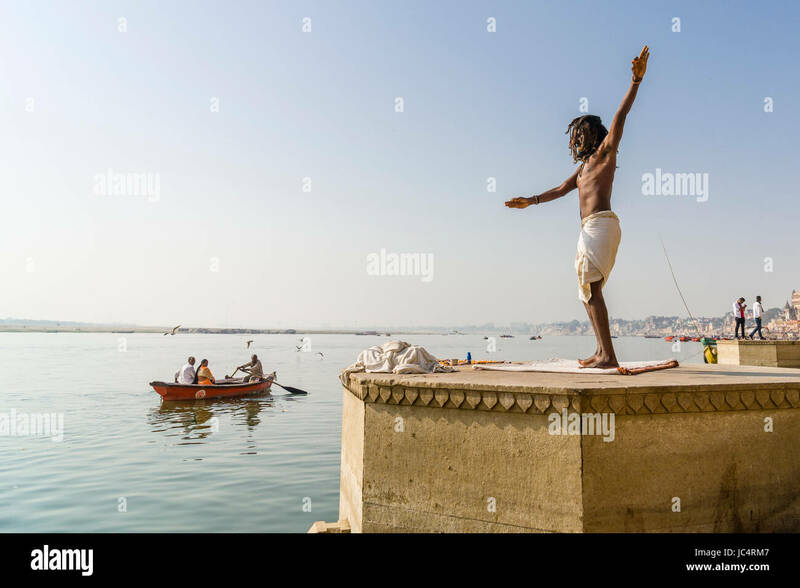 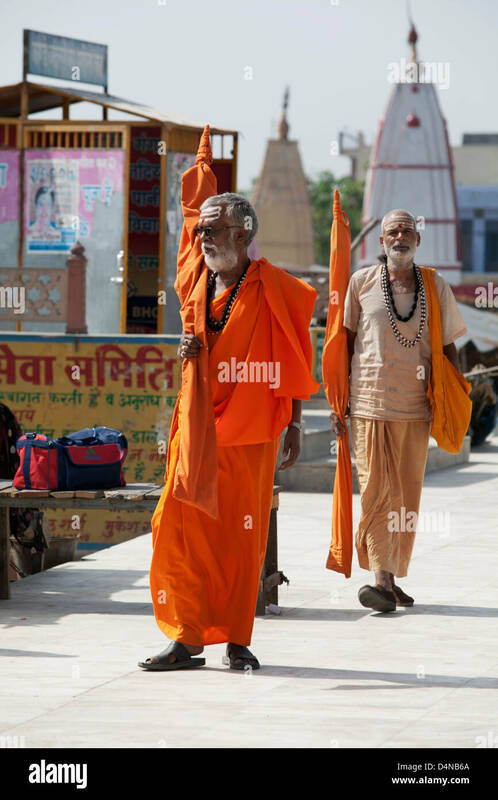 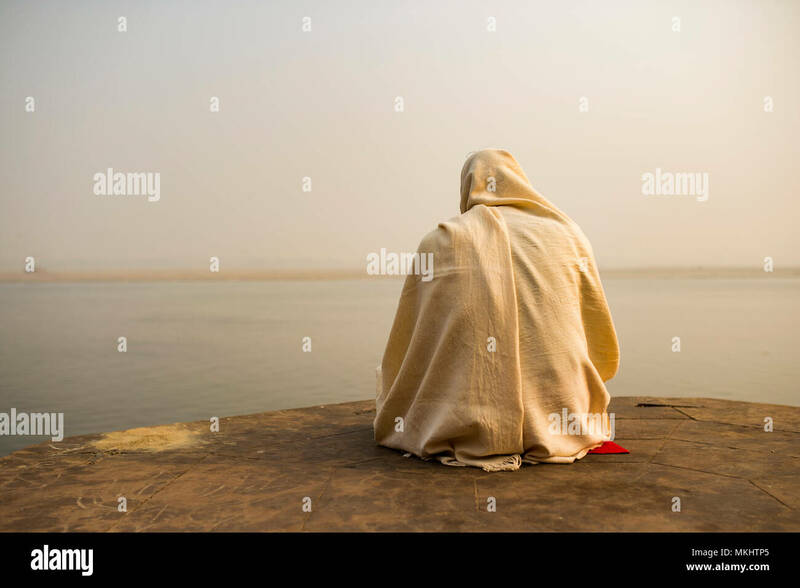 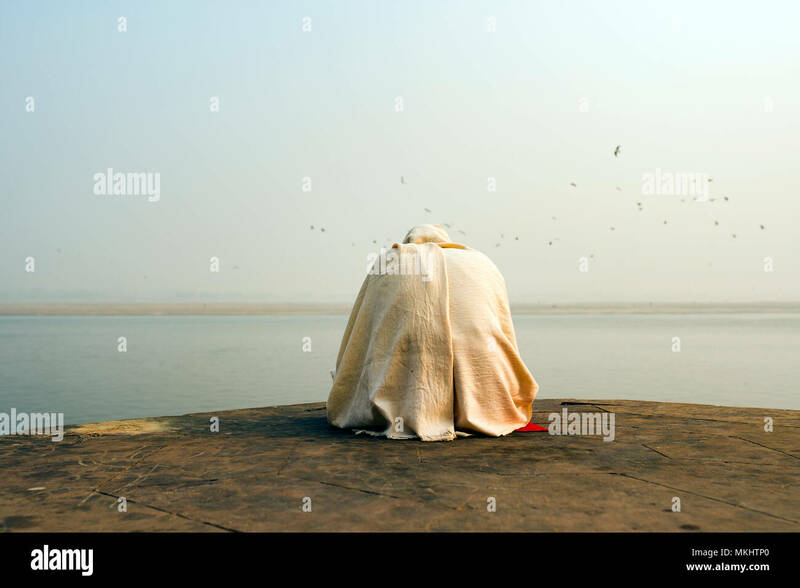 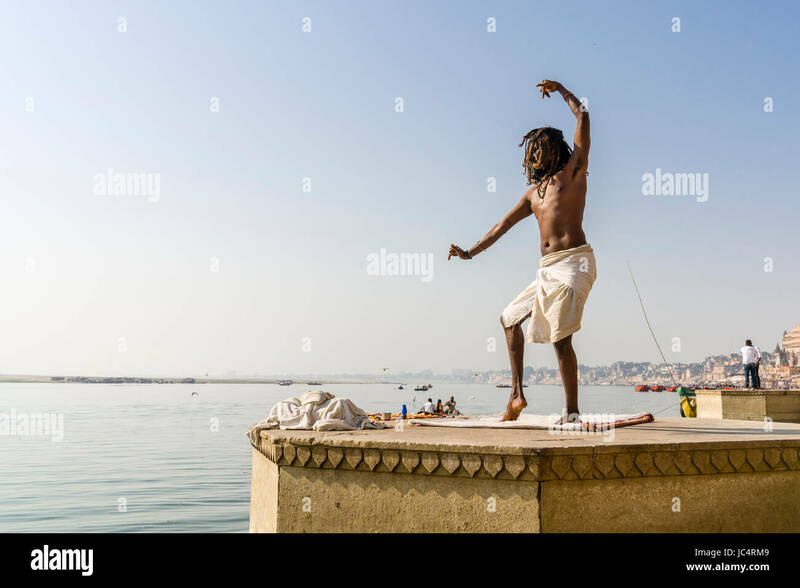 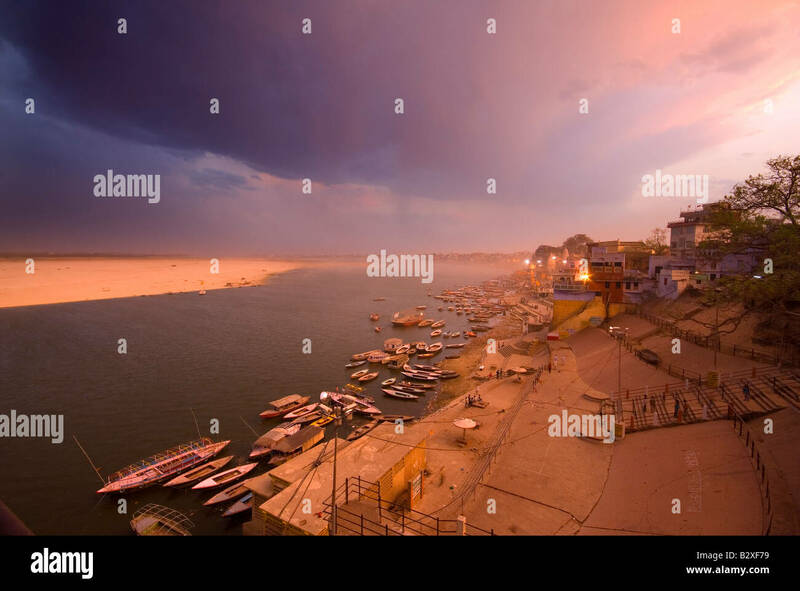 Sadhu, Hindu holy man, on a pilgrimage to the holy city of Pushkar, Rajasthan, India.